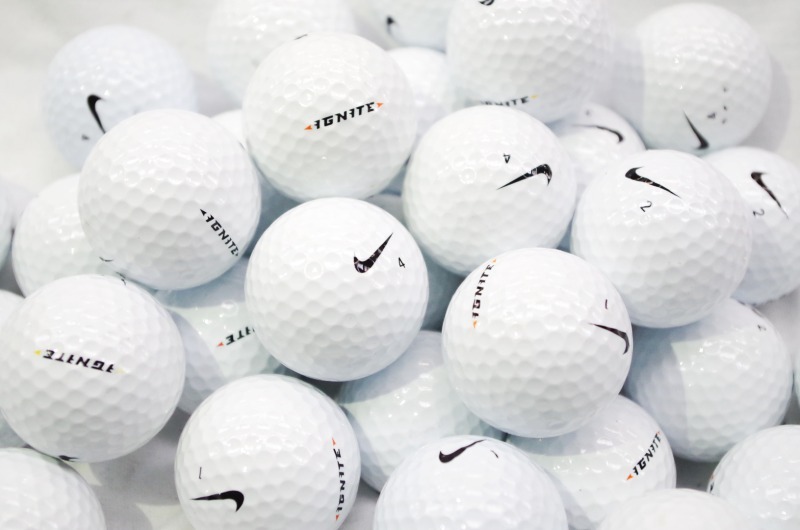 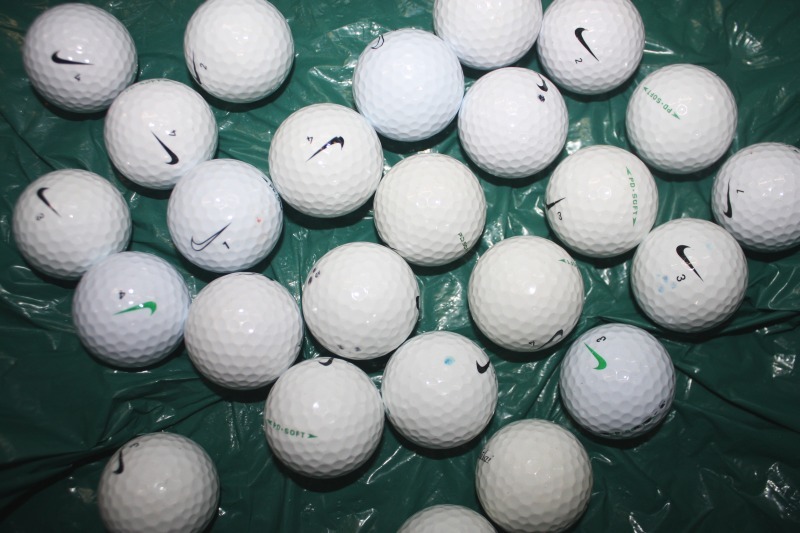 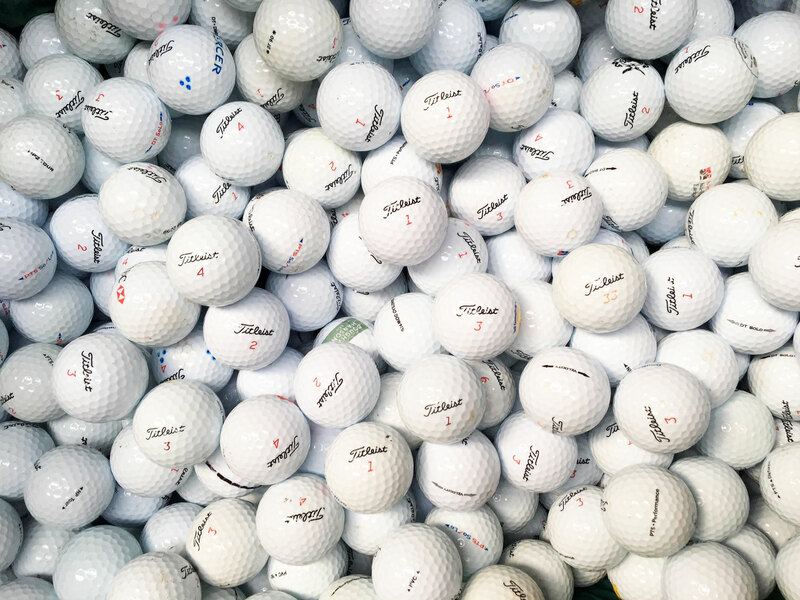 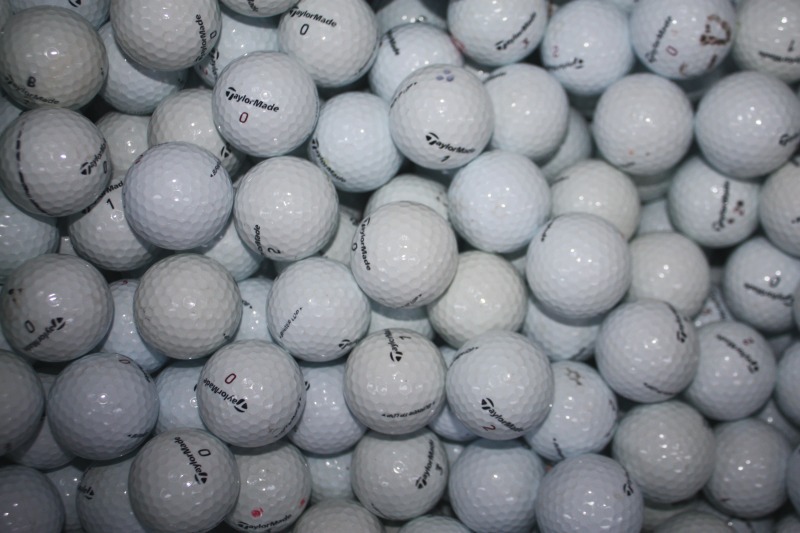 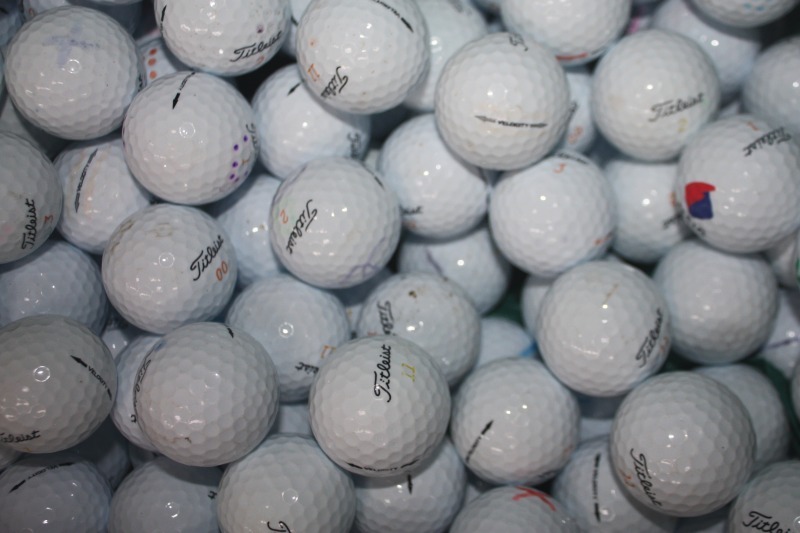 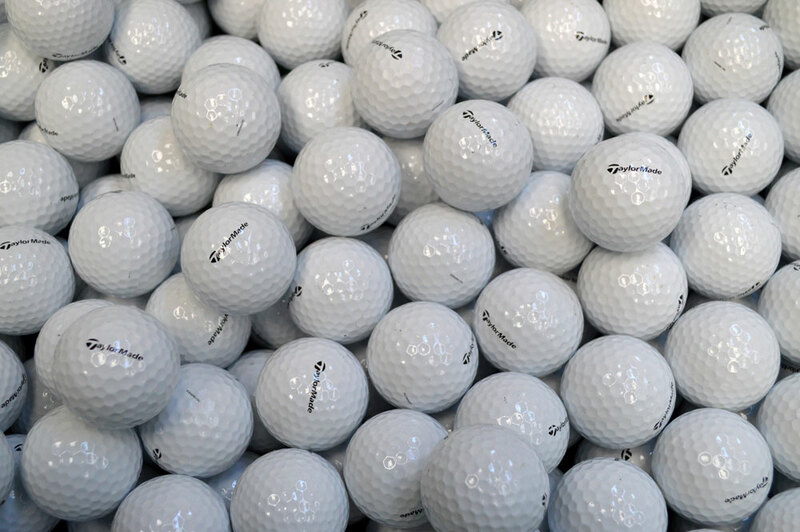 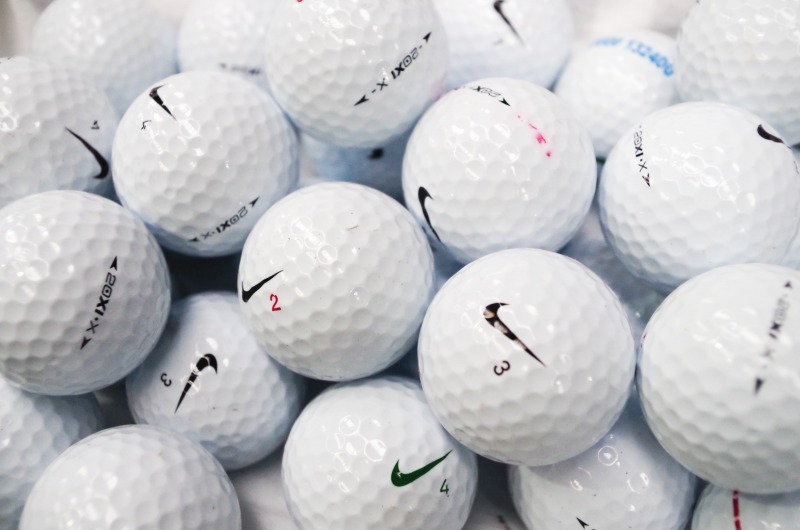 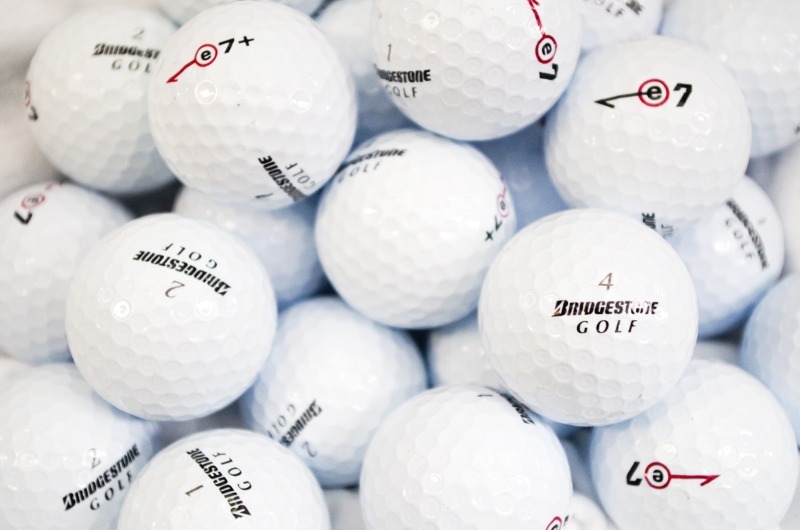 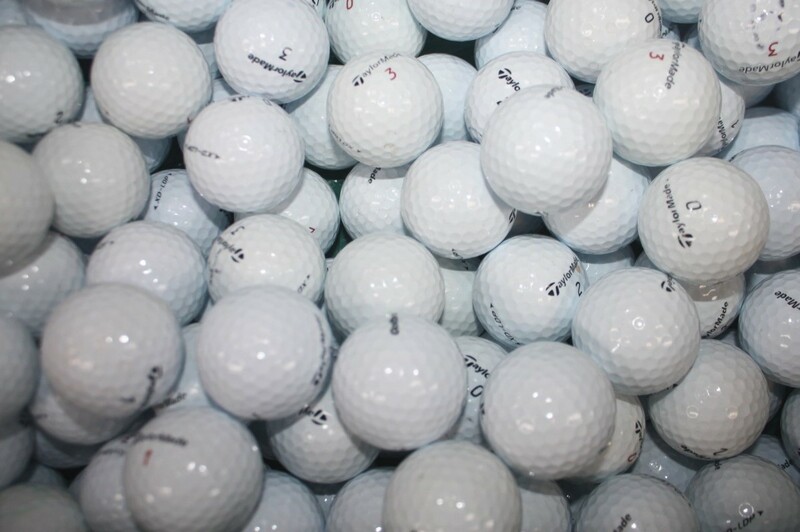 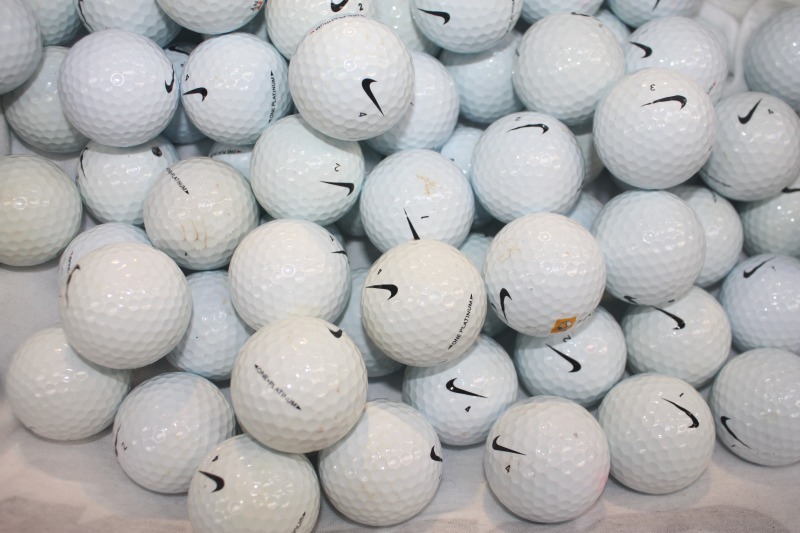 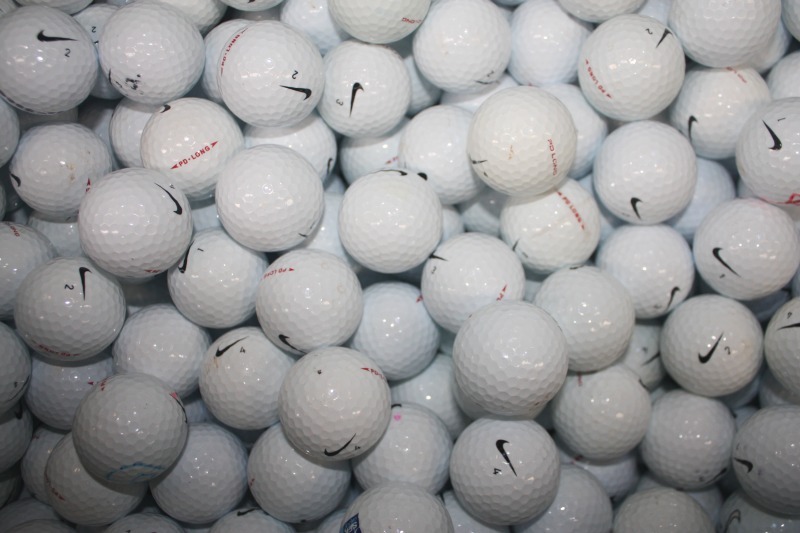 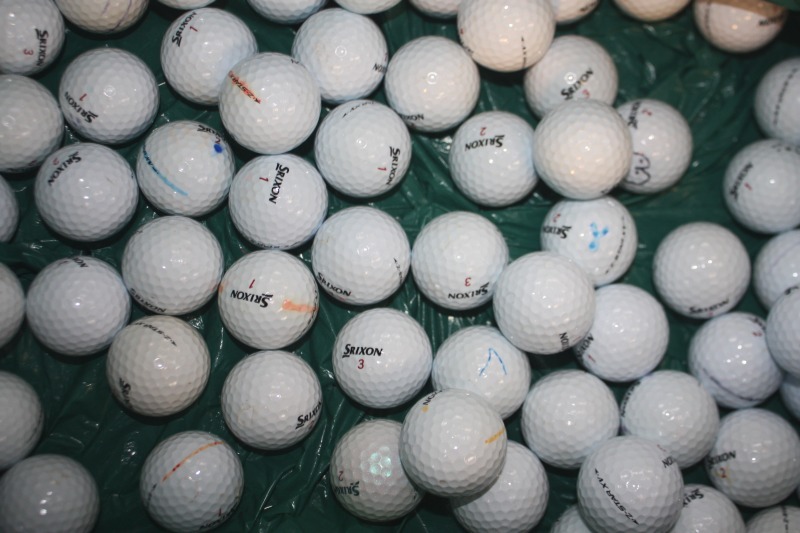 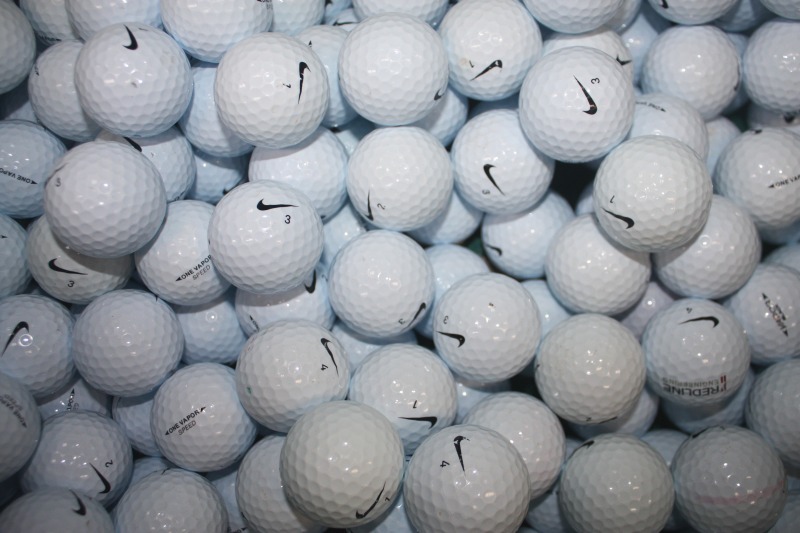 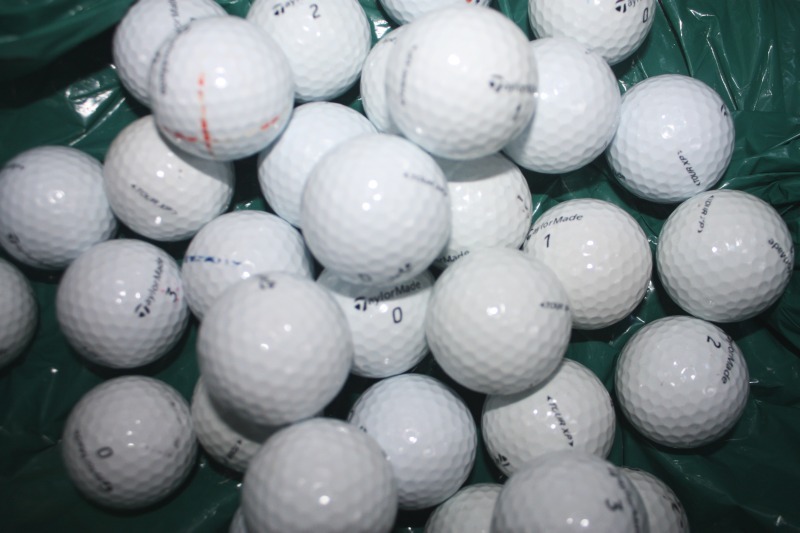 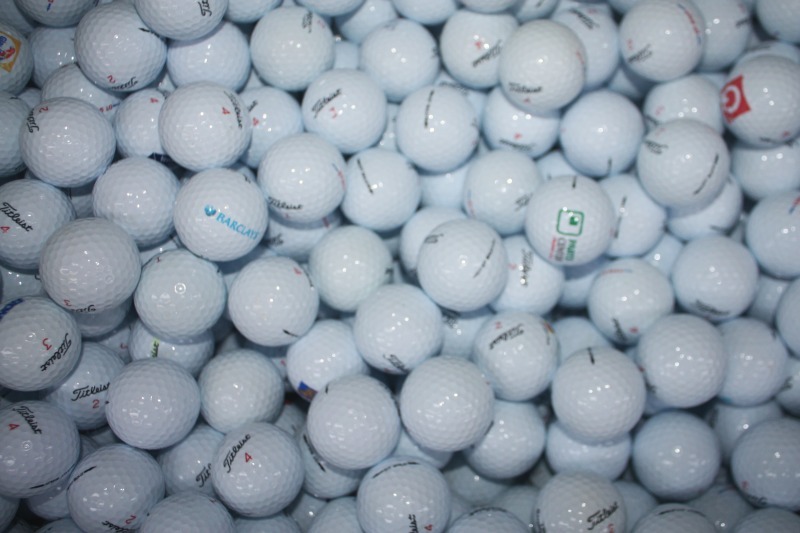 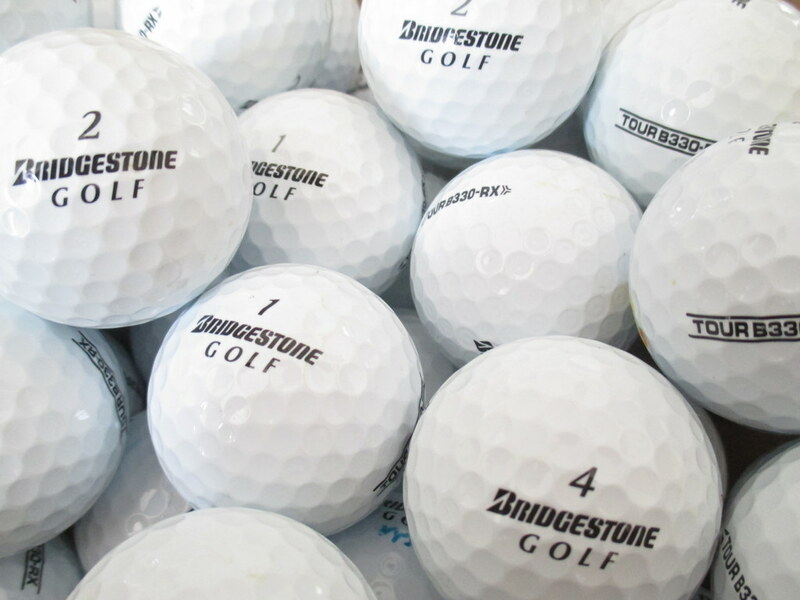 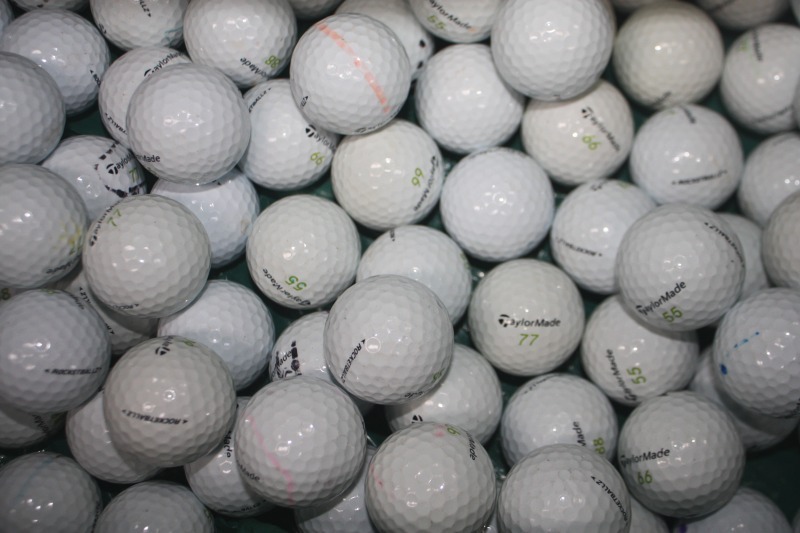 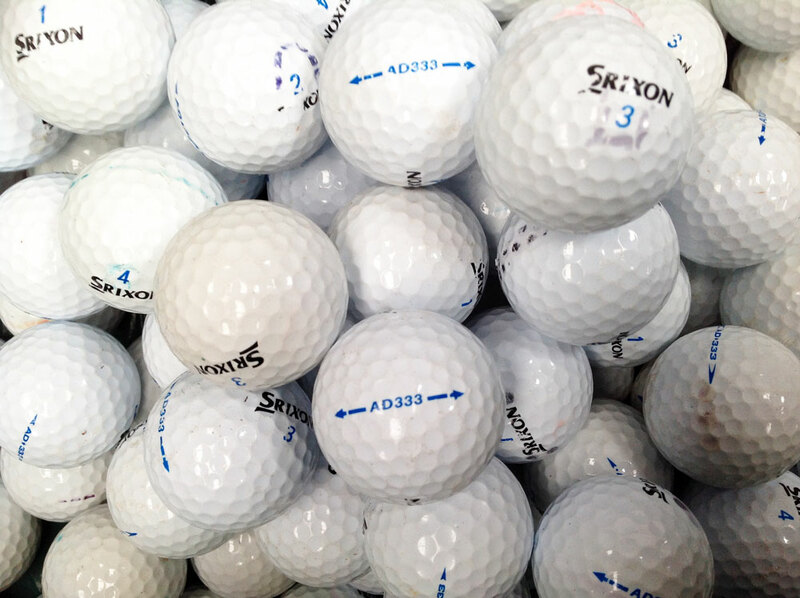 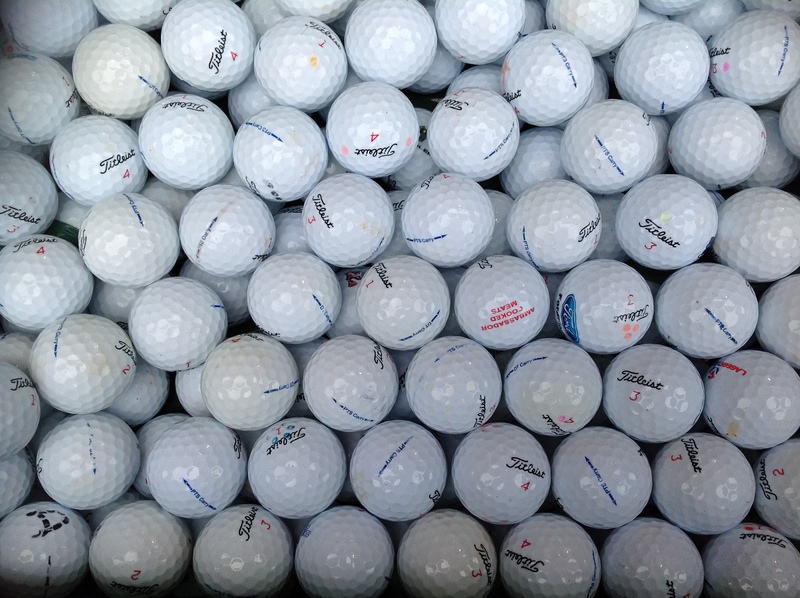 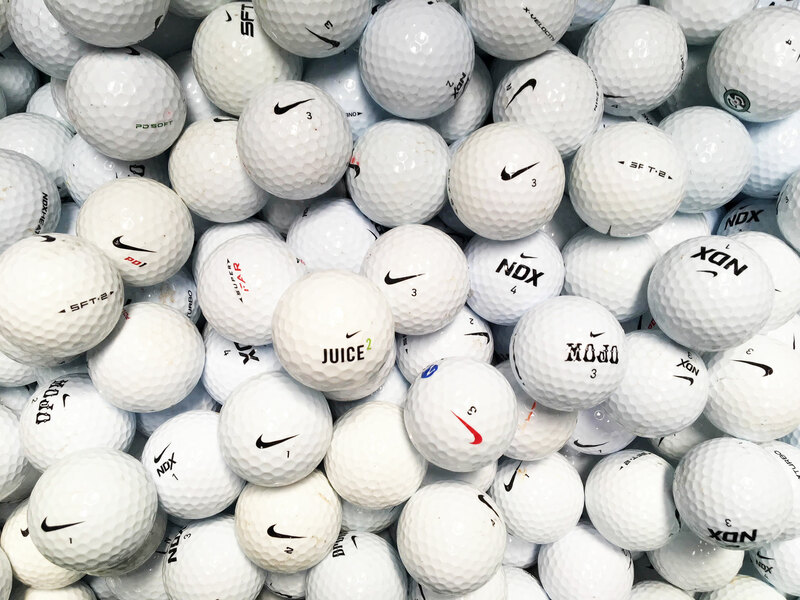 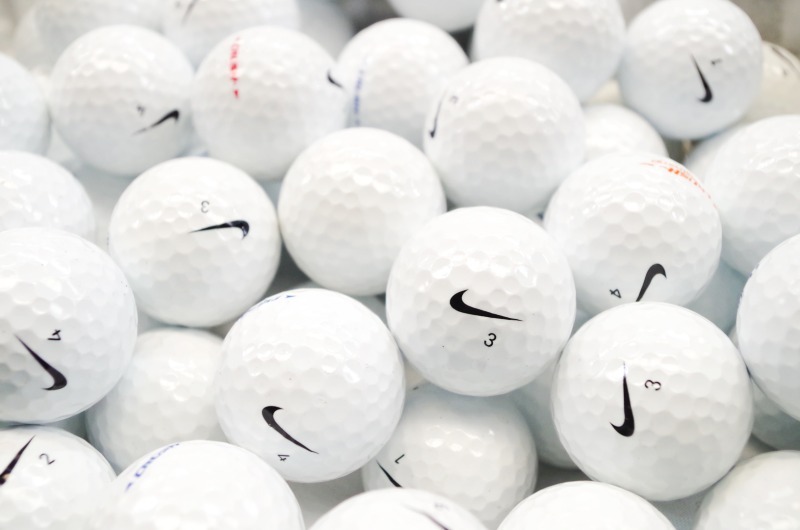 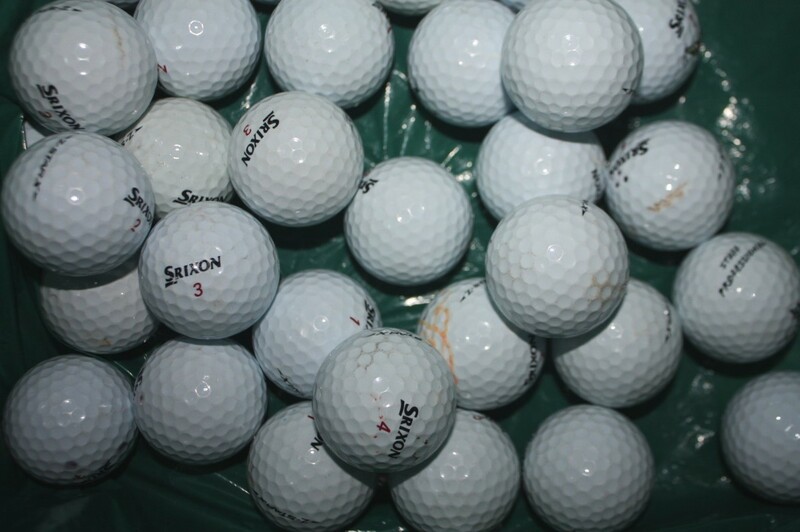 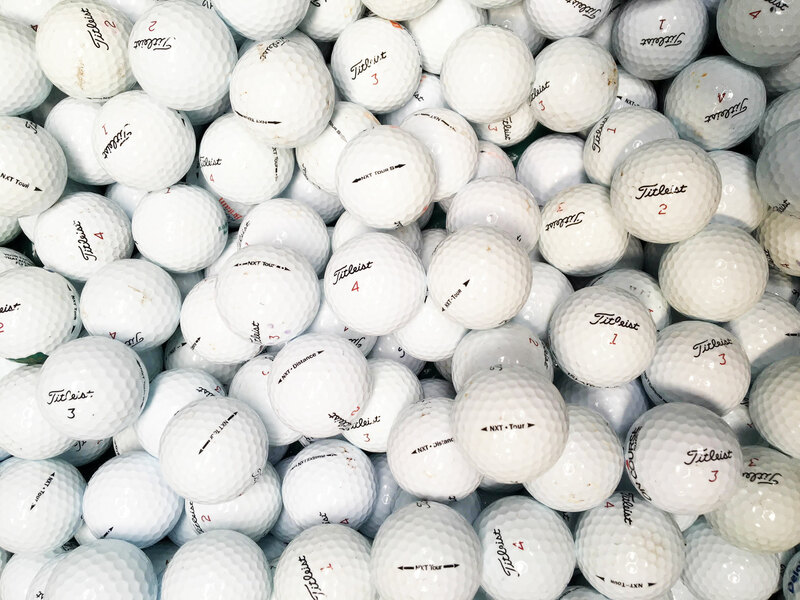 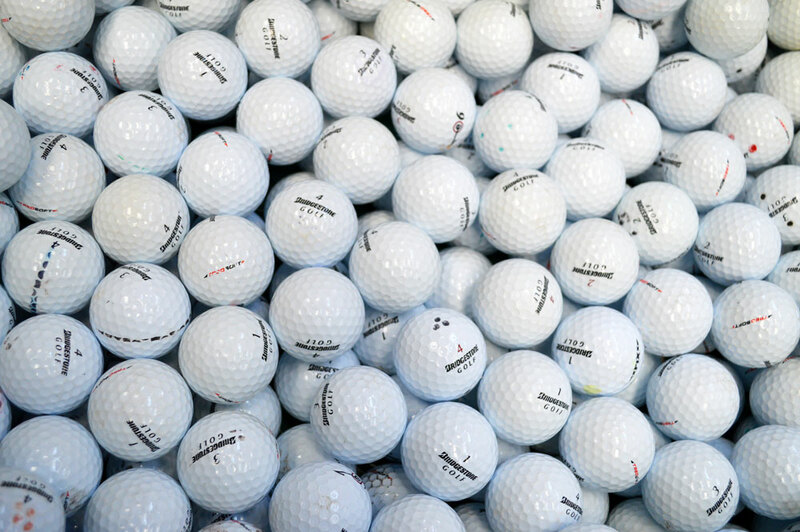 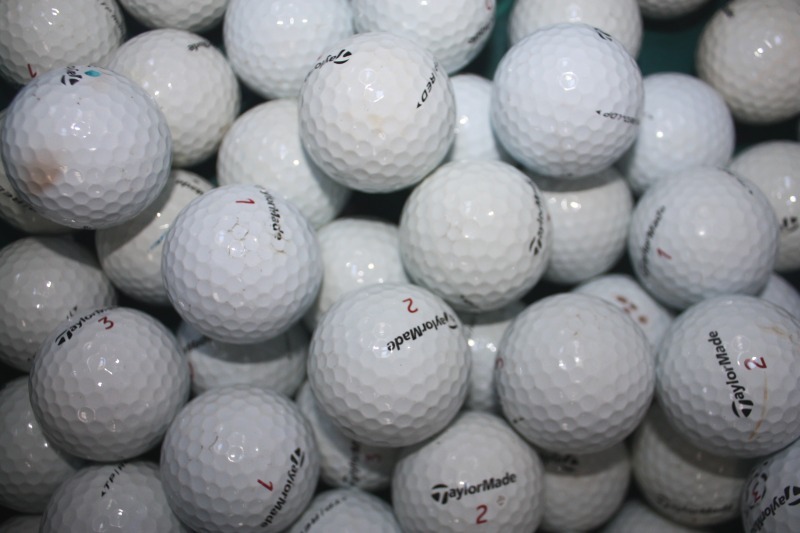 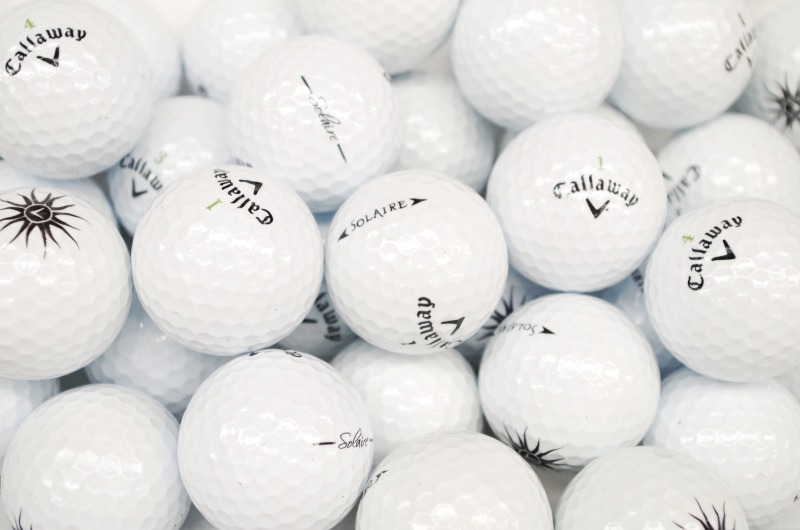 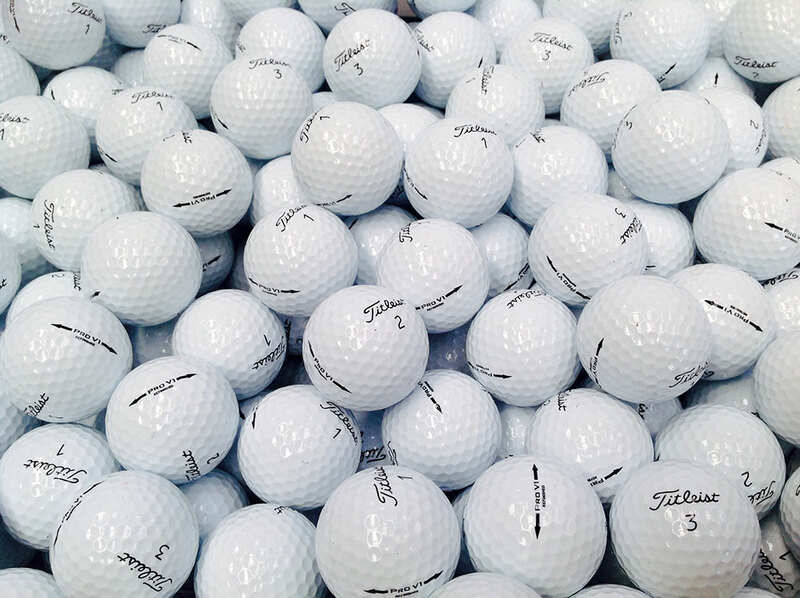 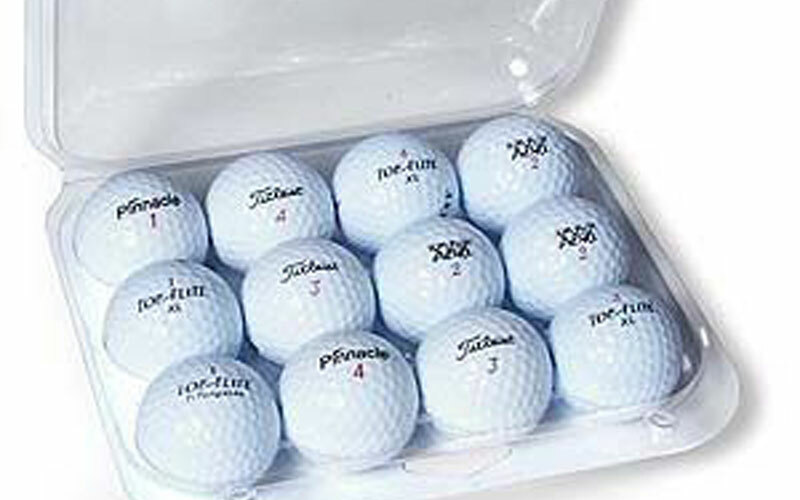 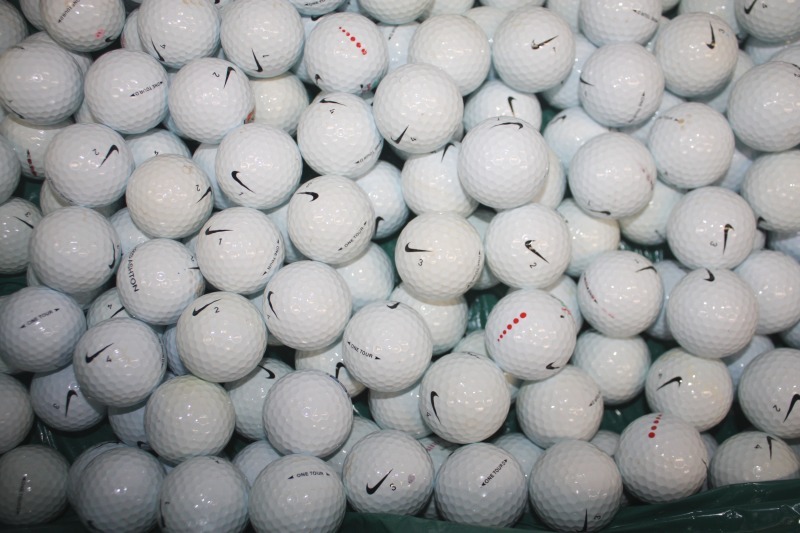 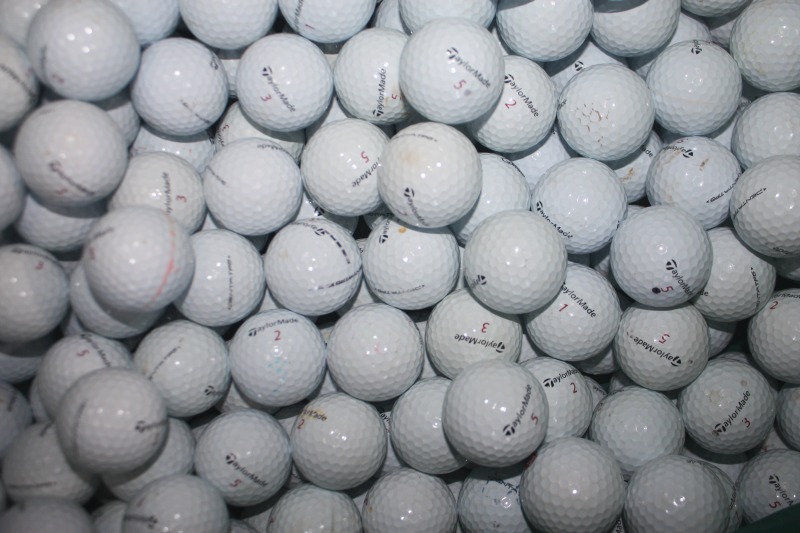 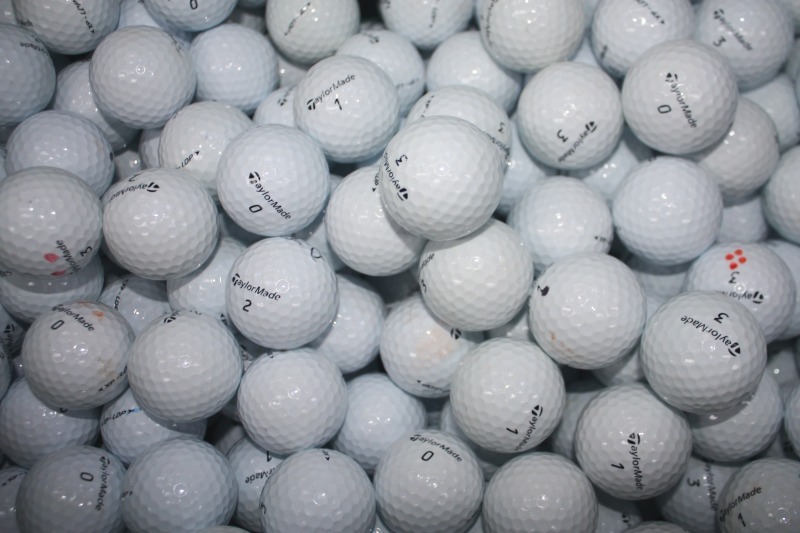 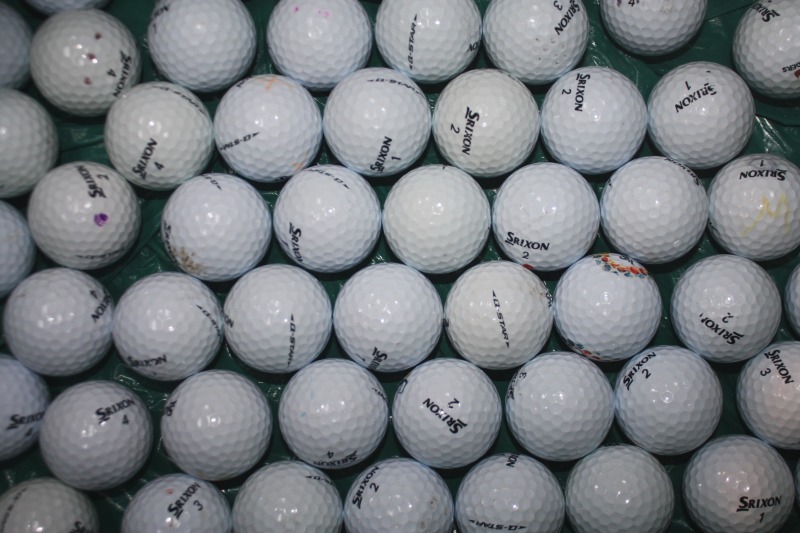 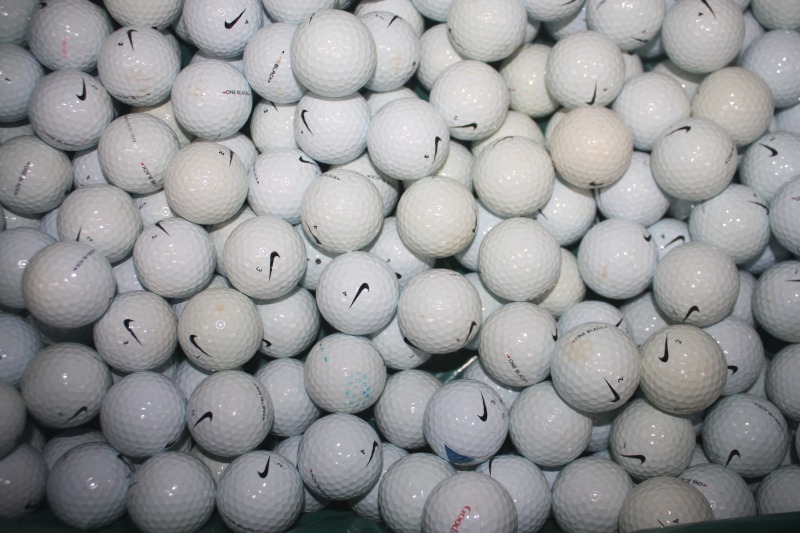 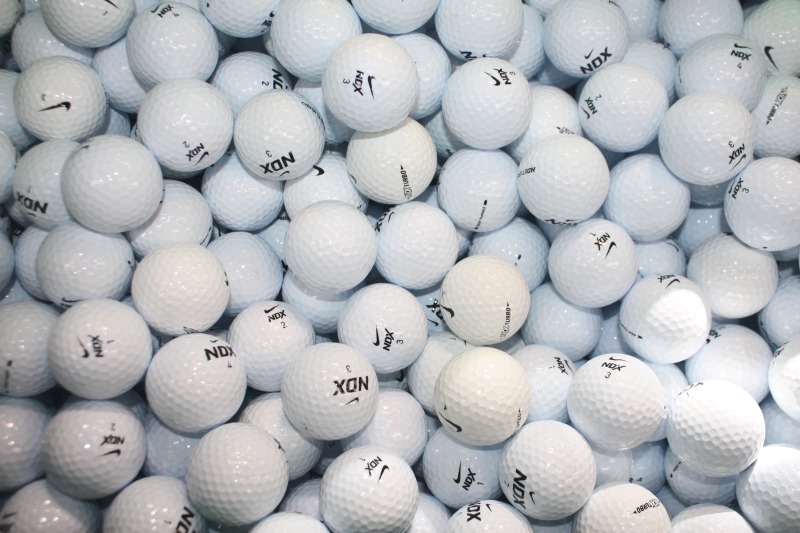 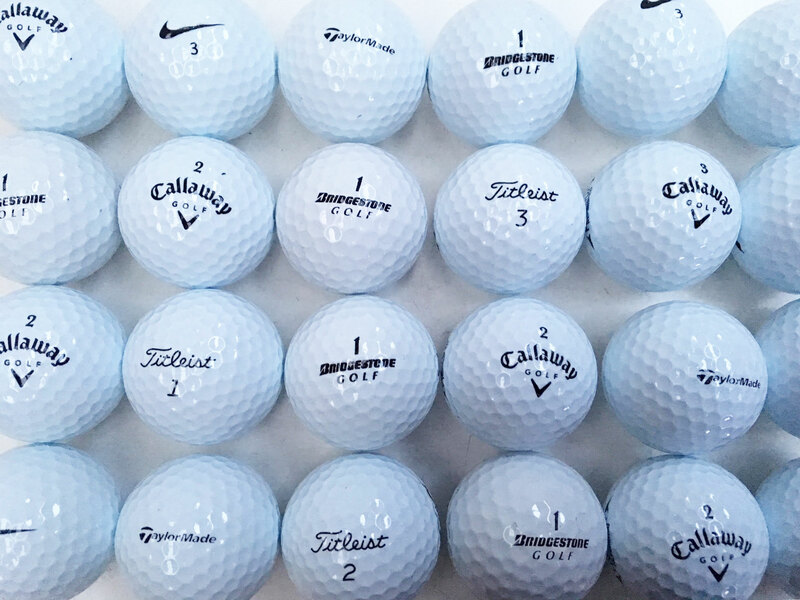 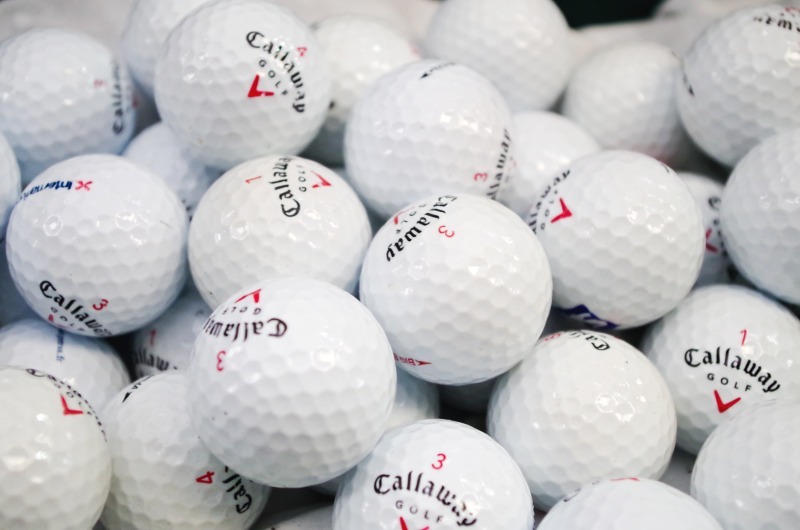 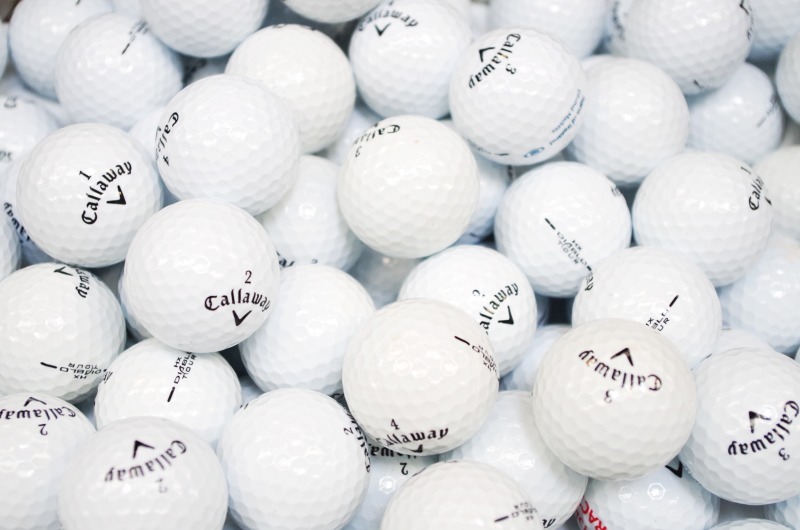 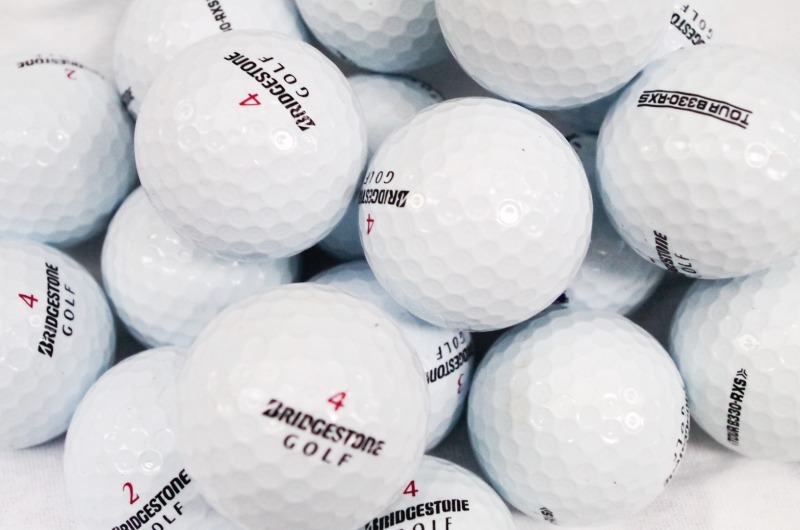 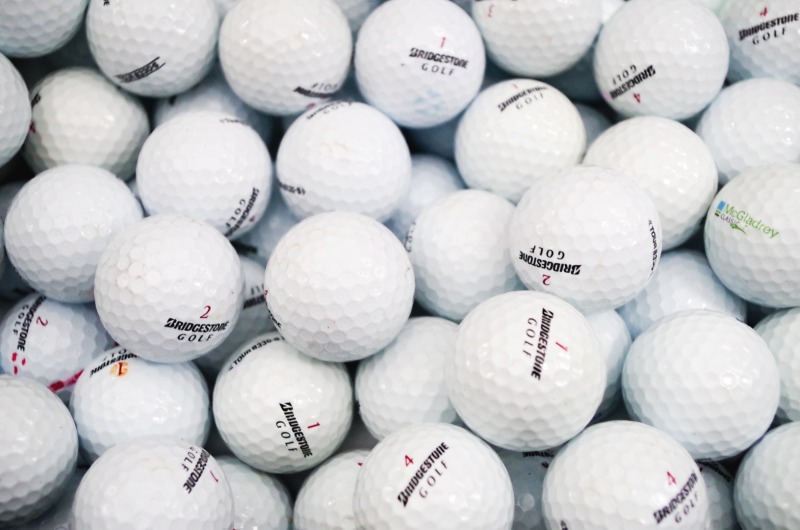 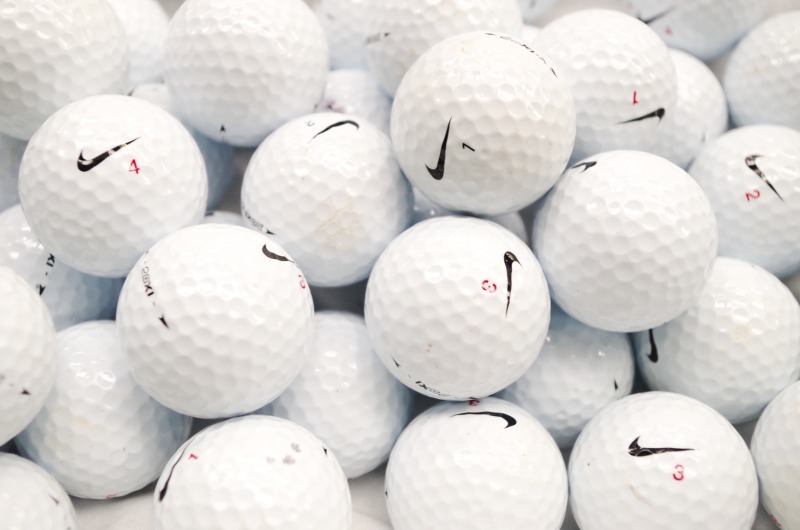 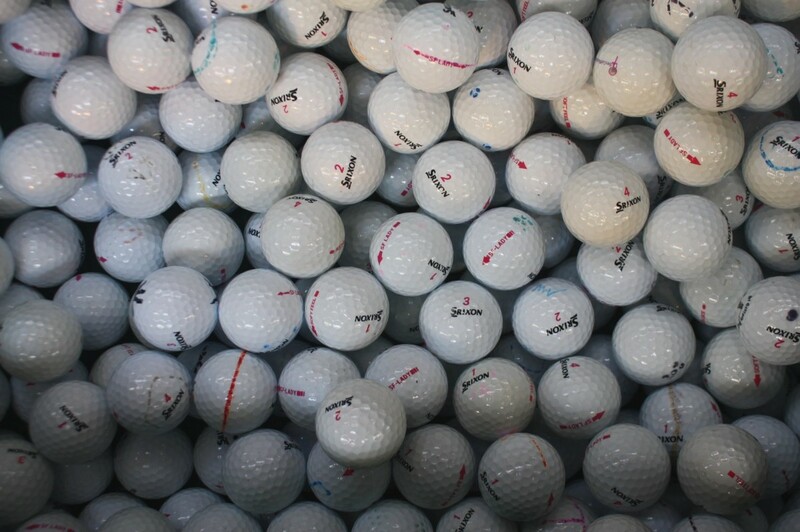 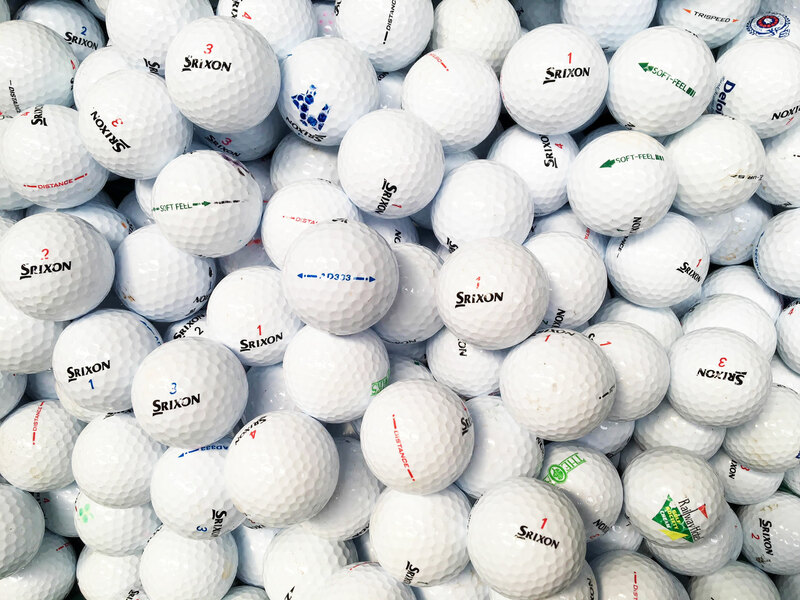 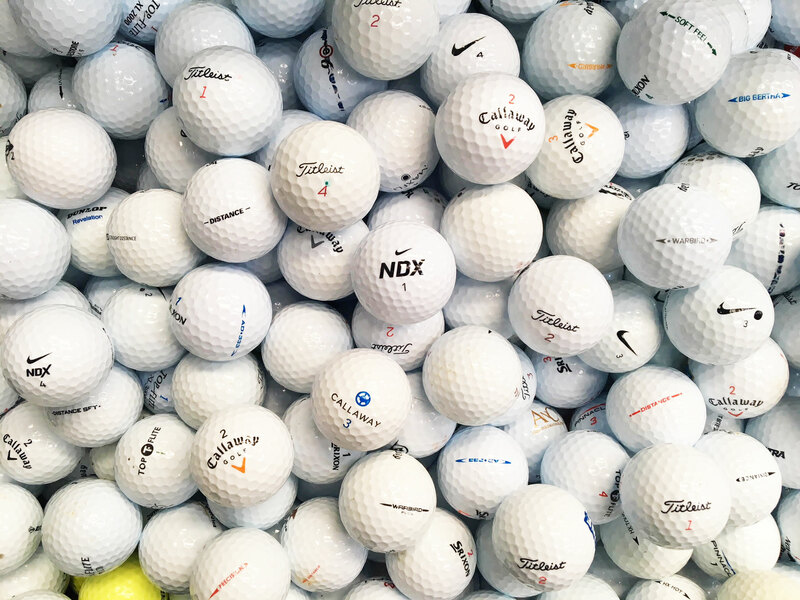 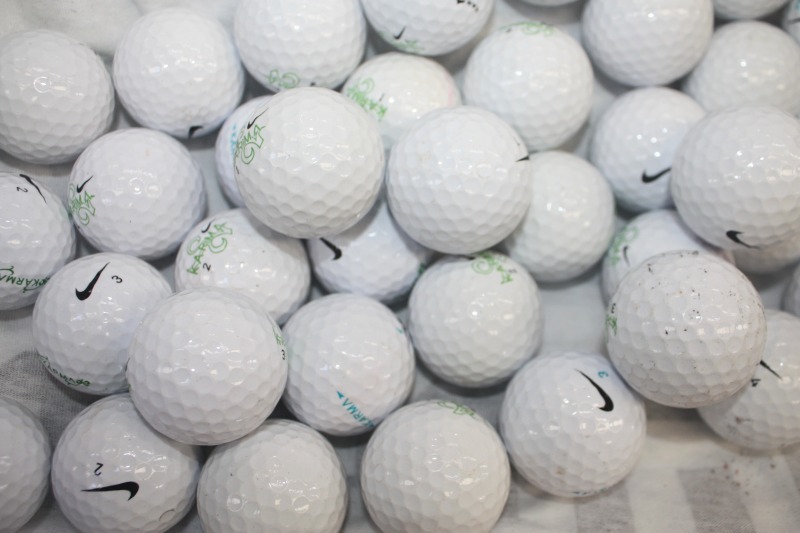 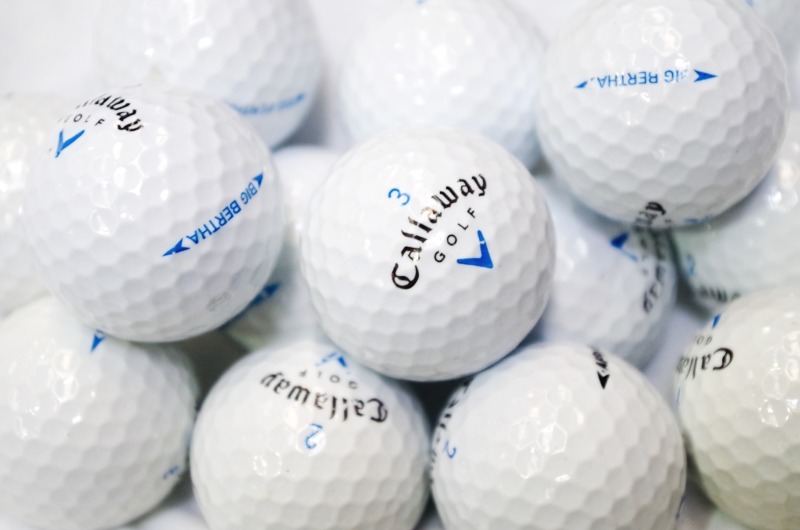 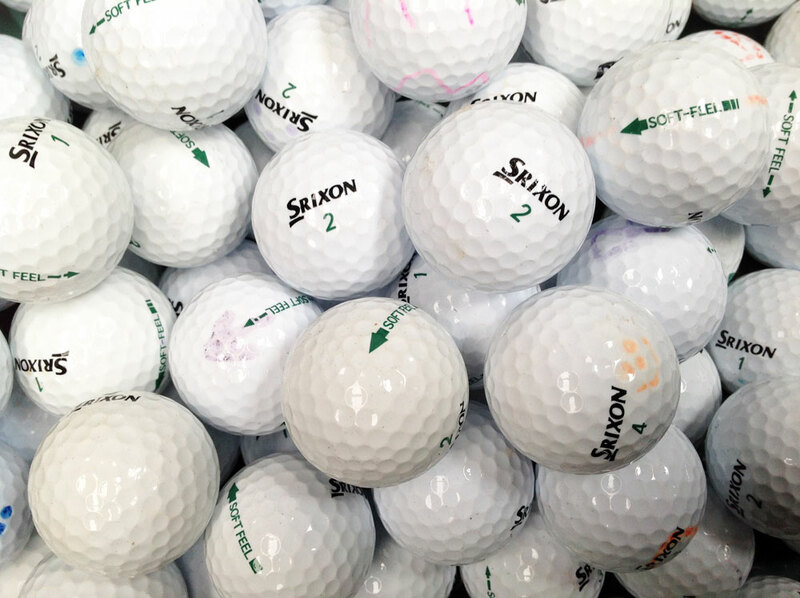 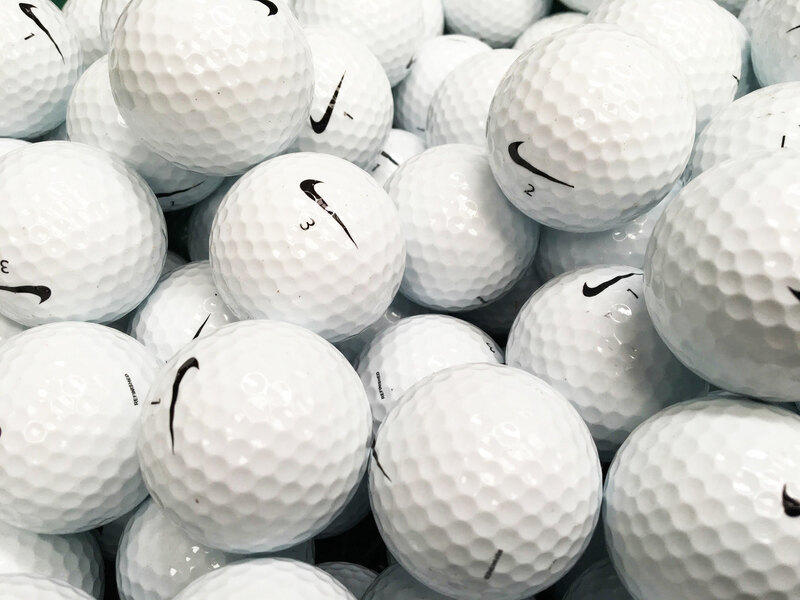 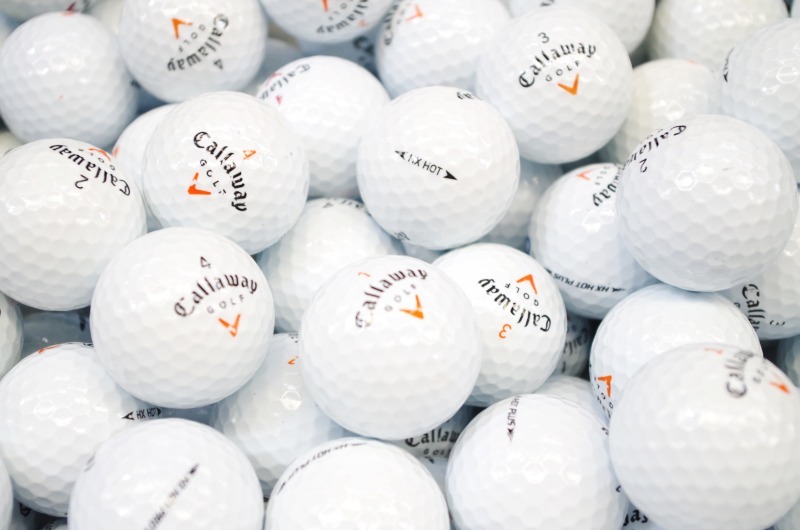 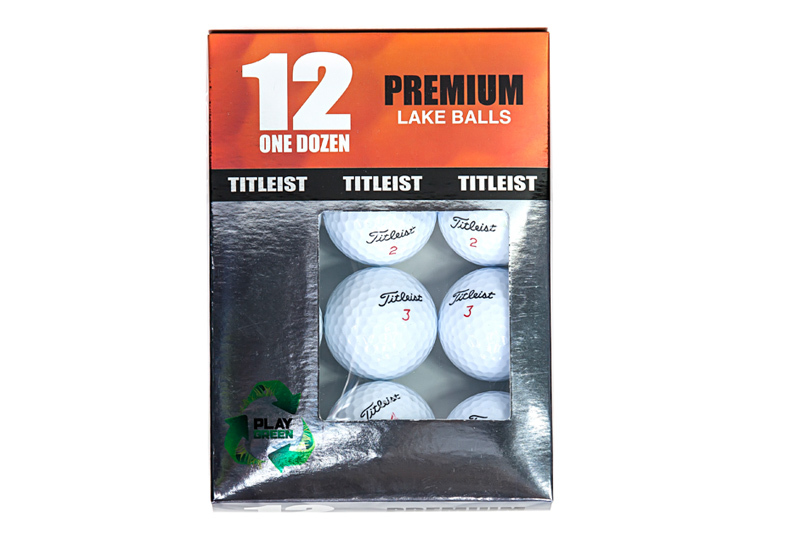 Welcome to our wide selection of premium golf balls by Titleist, Srixon, Callaway, Taylormade, Nike and Bridgestone. 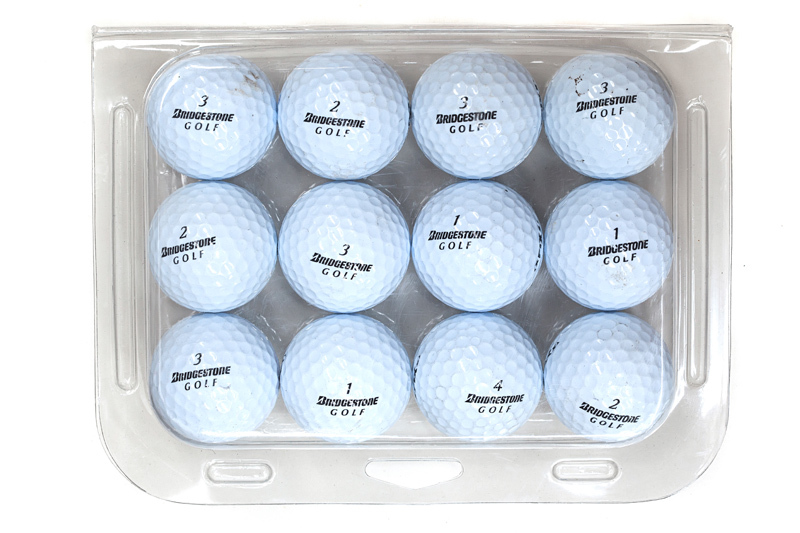 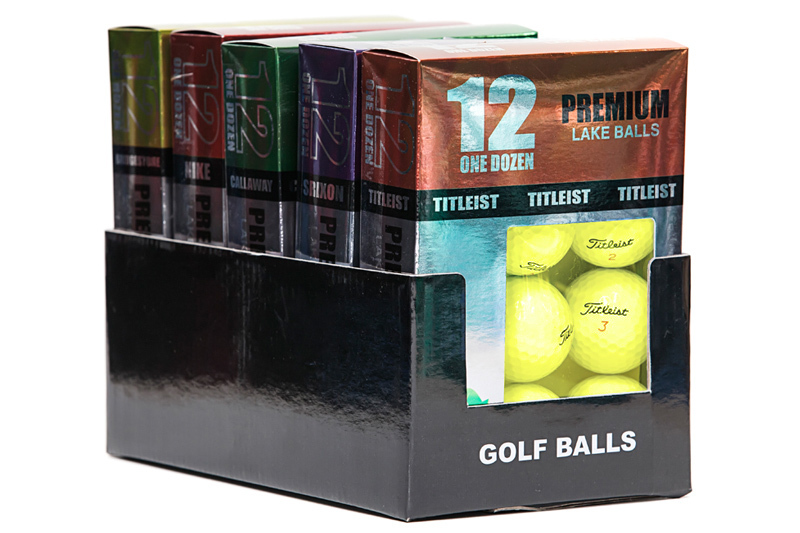 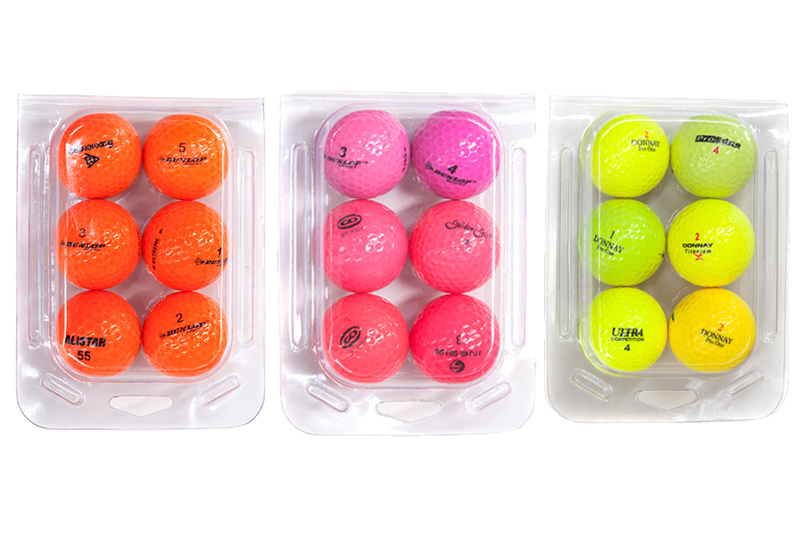 These used premium golf balls offer the best quality on the market at the fraction of their retail price. 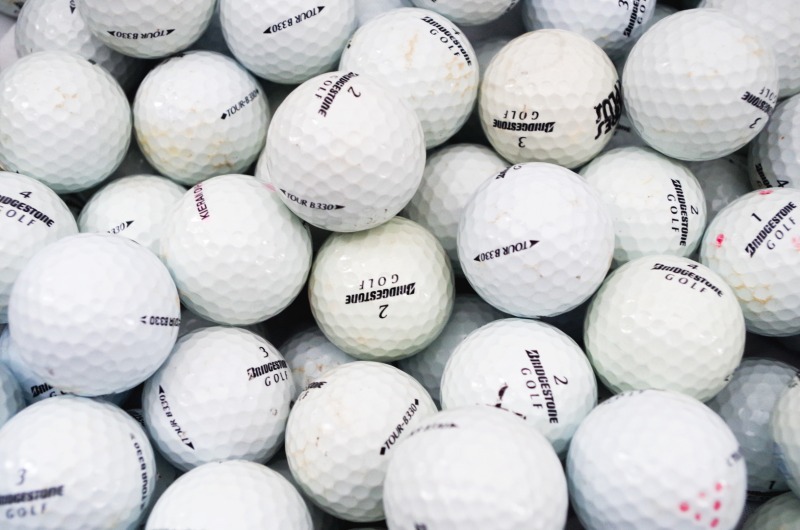 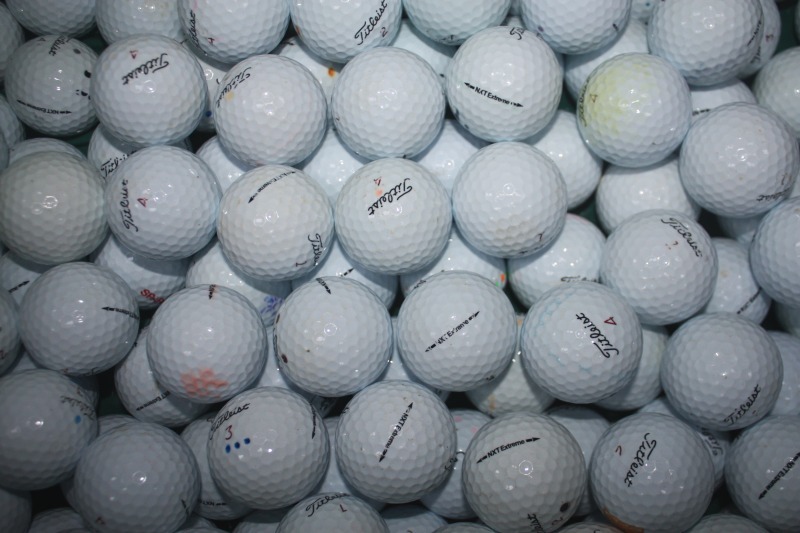 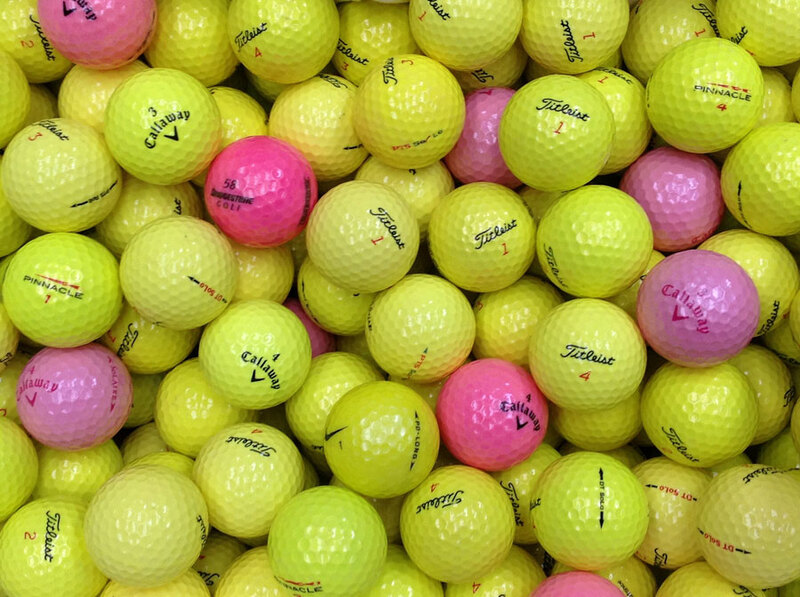 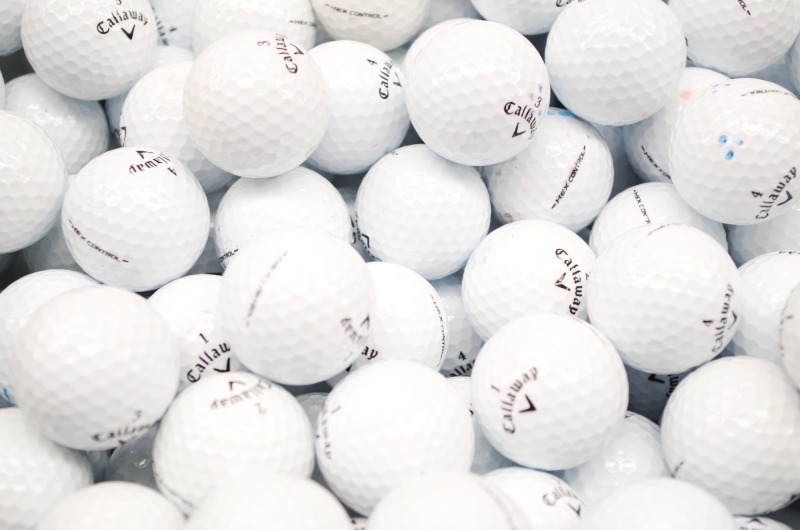 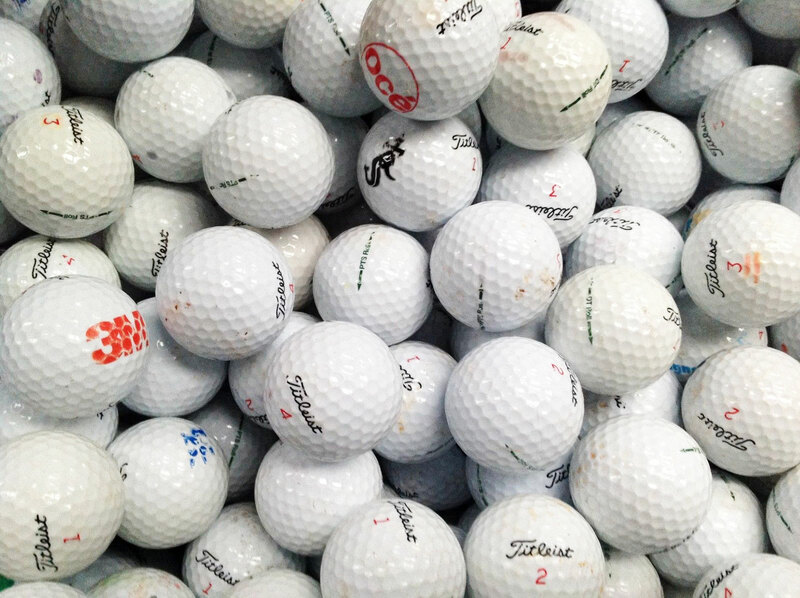 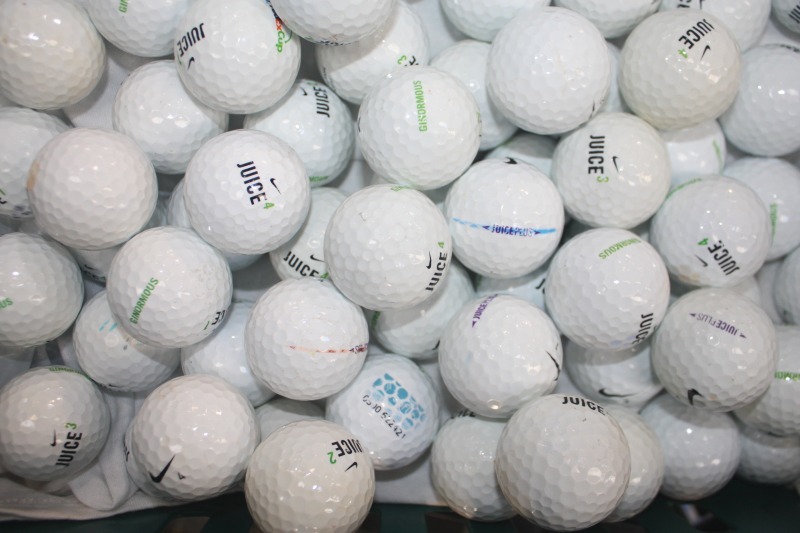 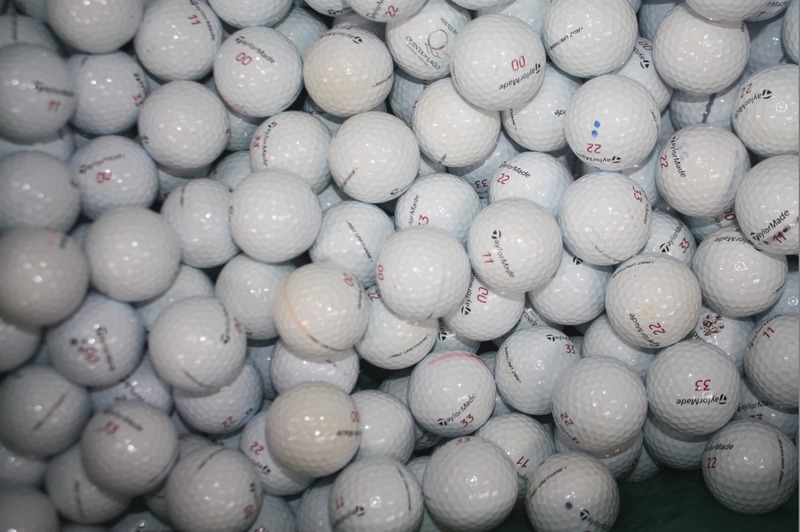 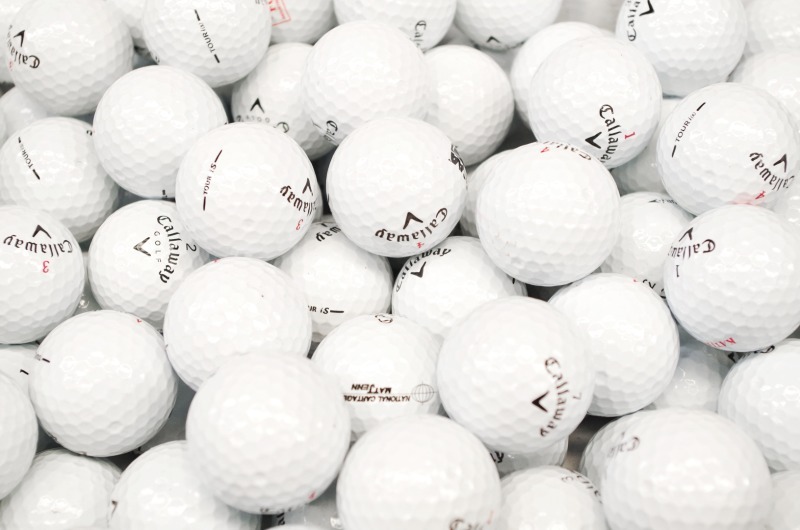 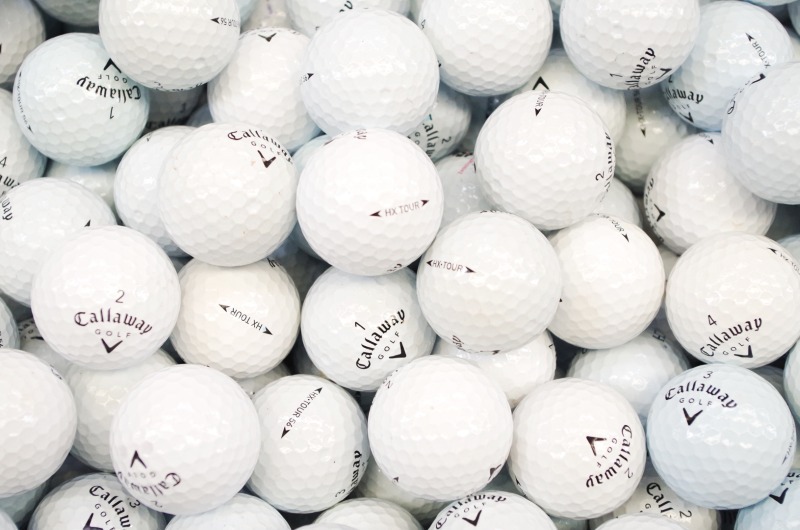 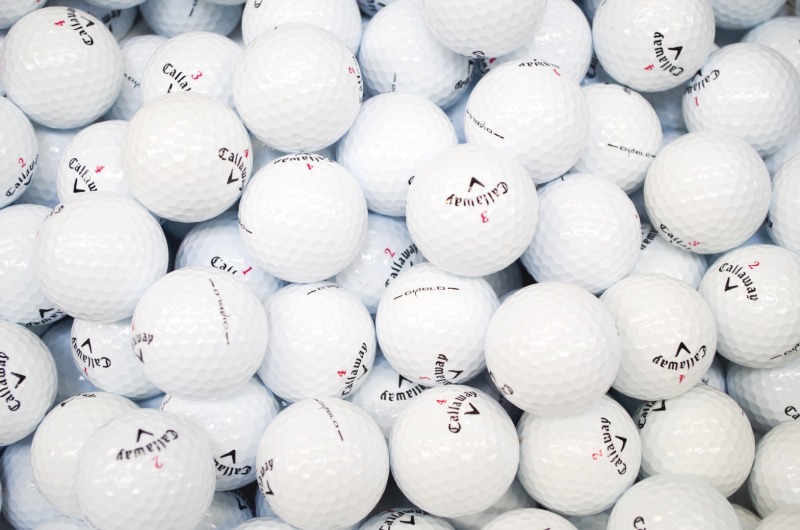 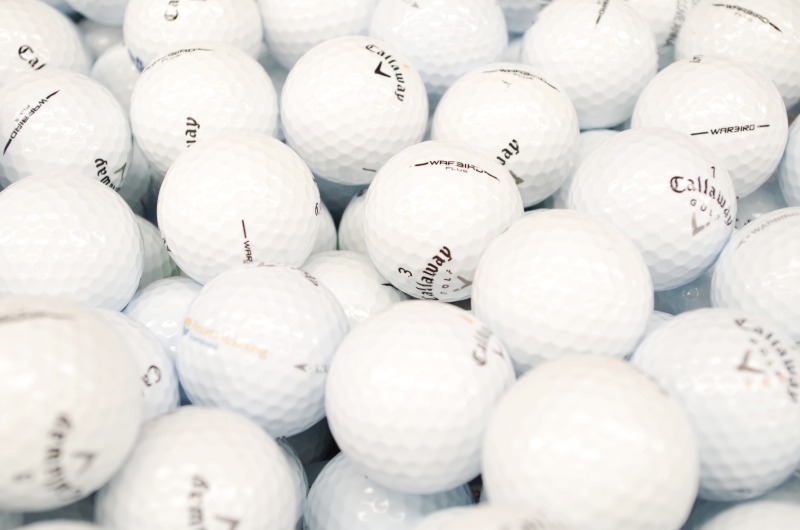 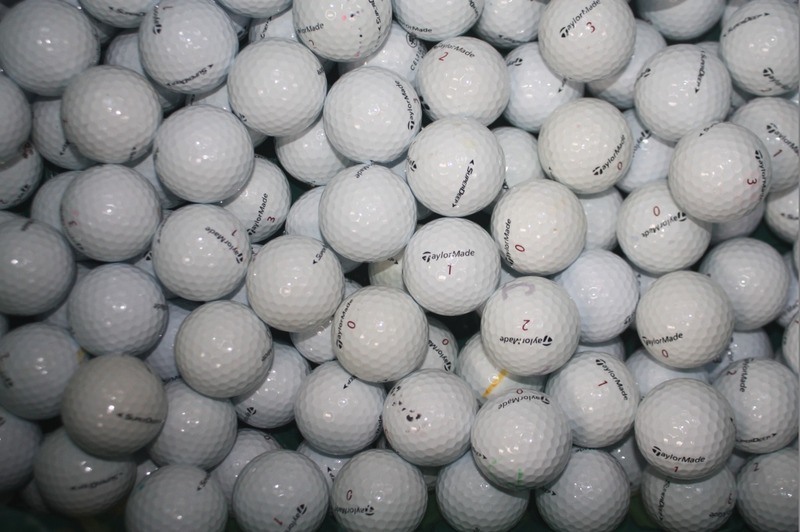 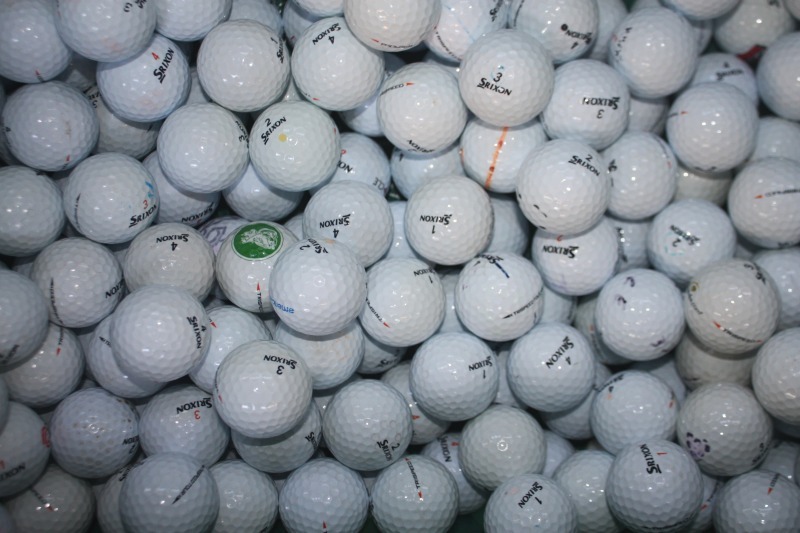 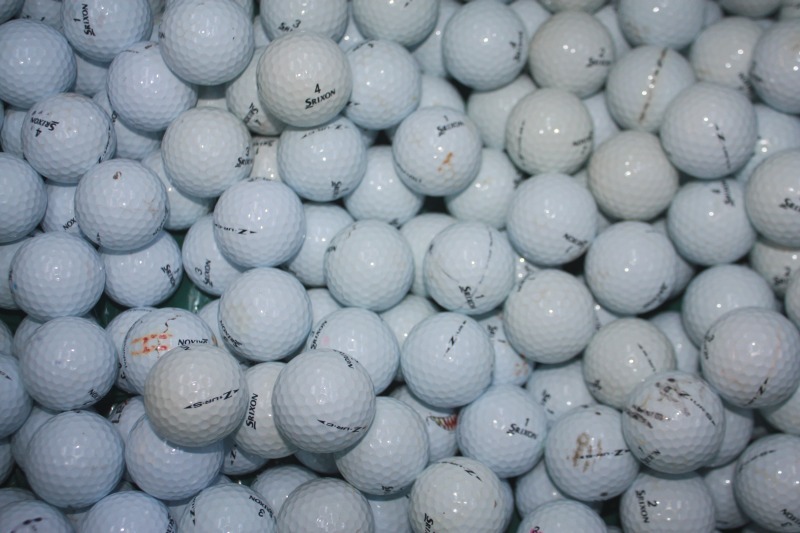 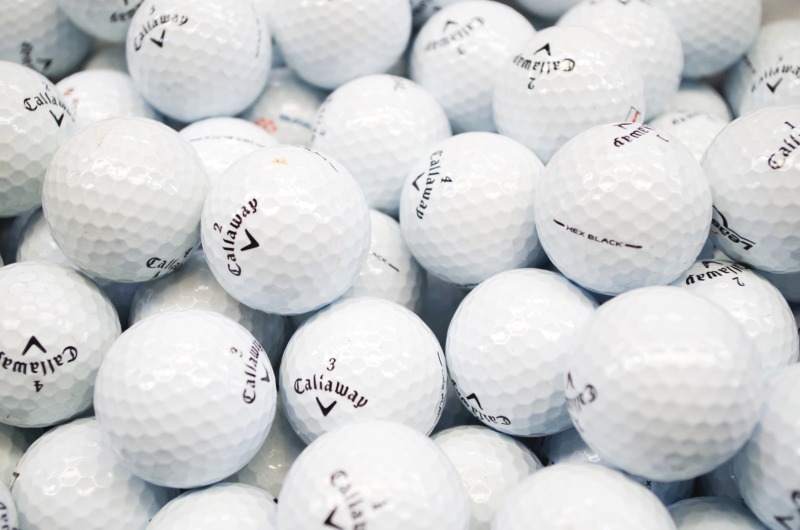 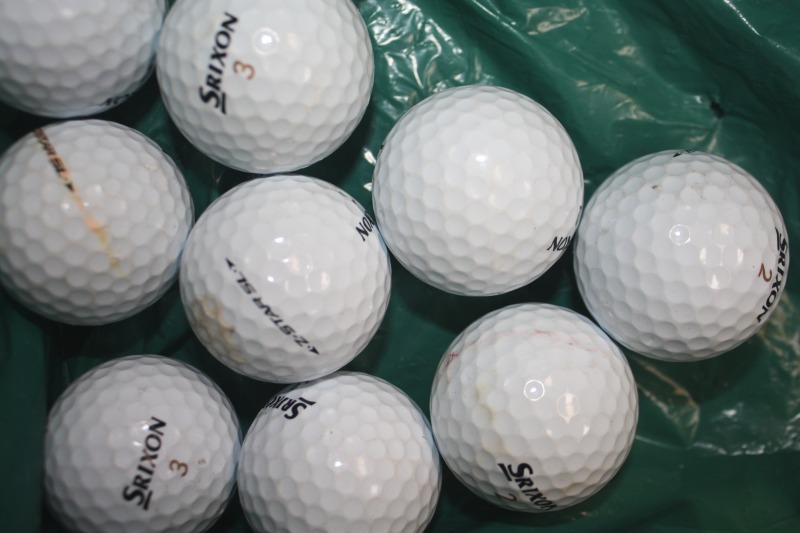 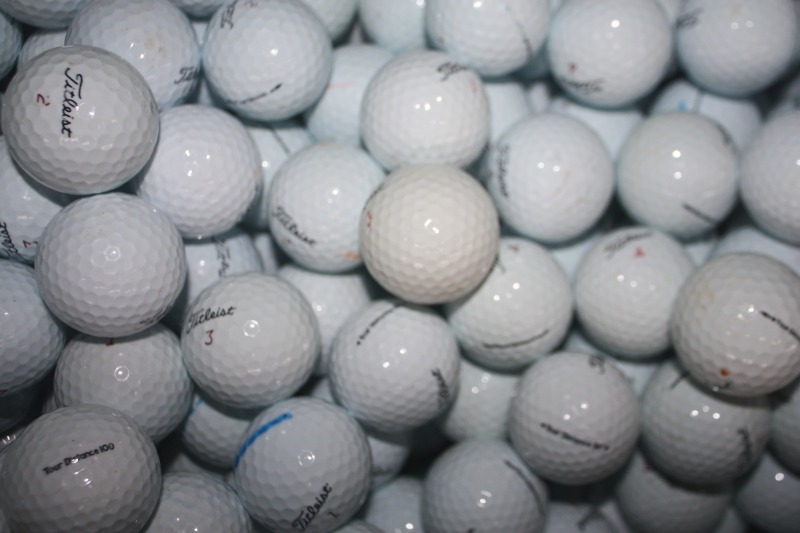 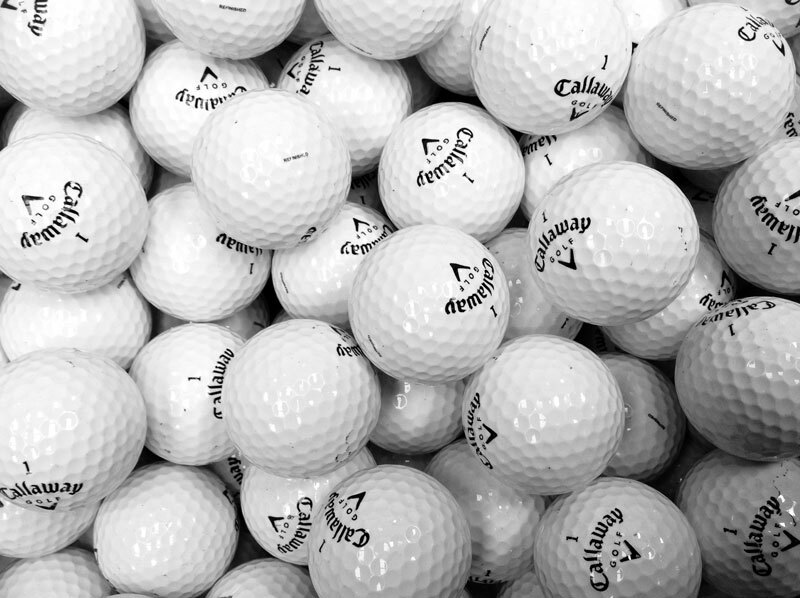 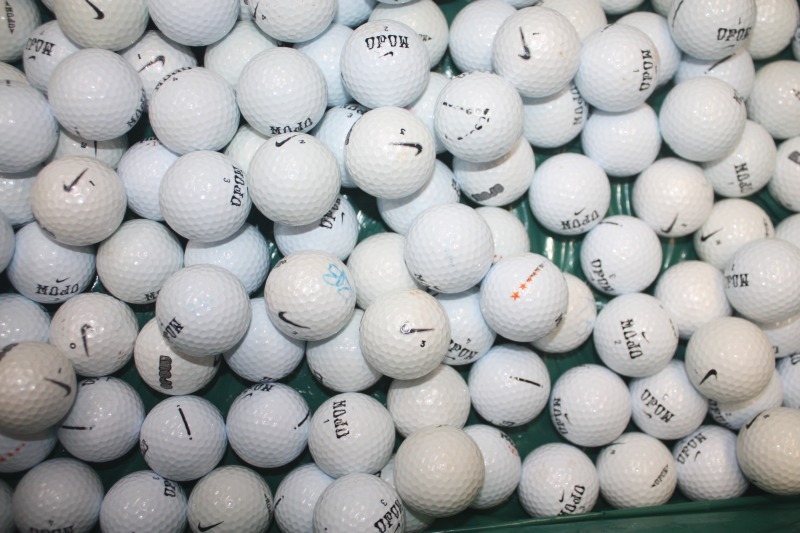 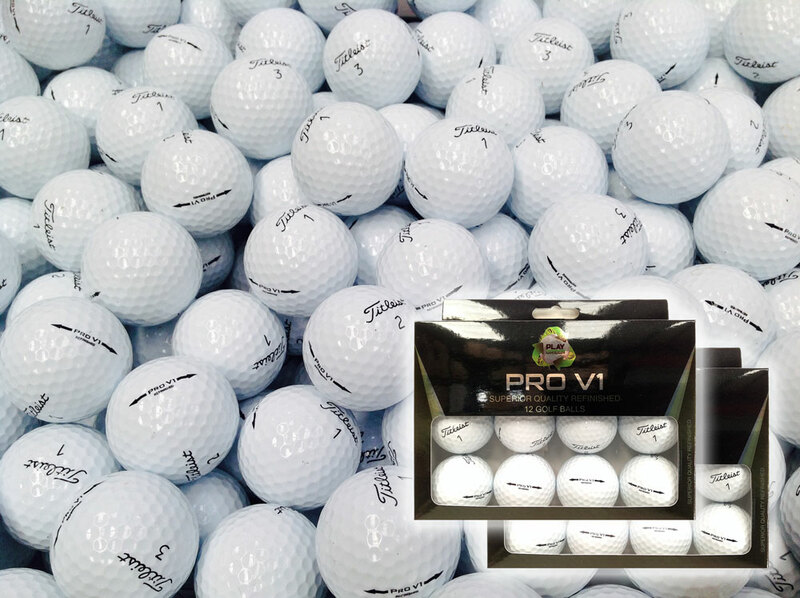 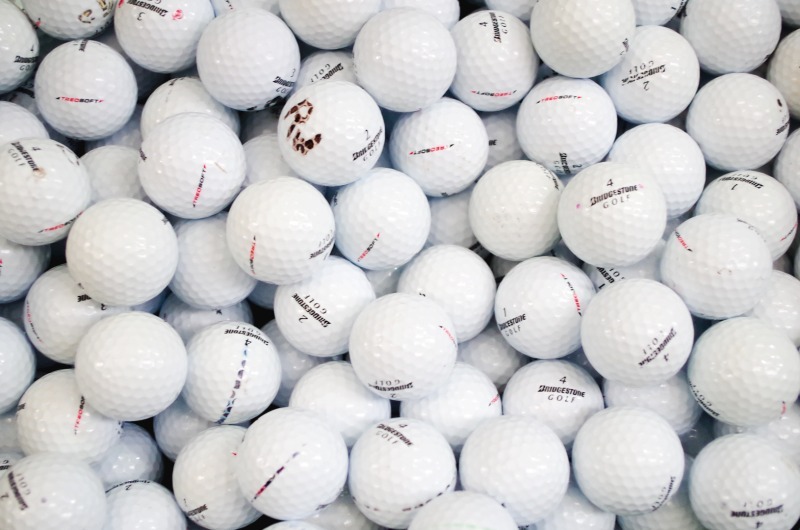 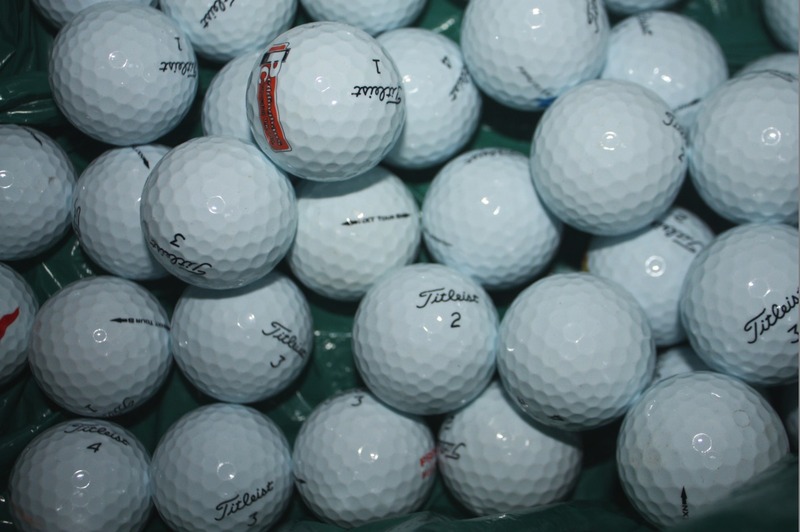 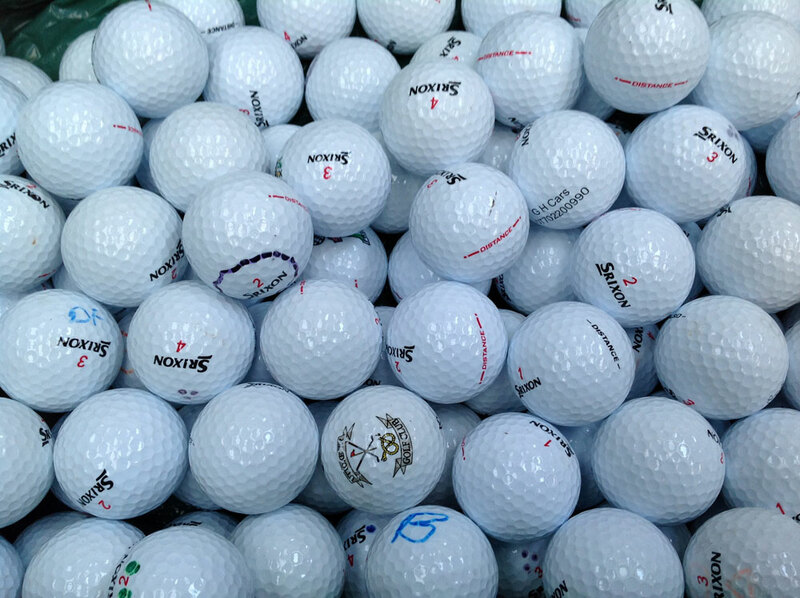 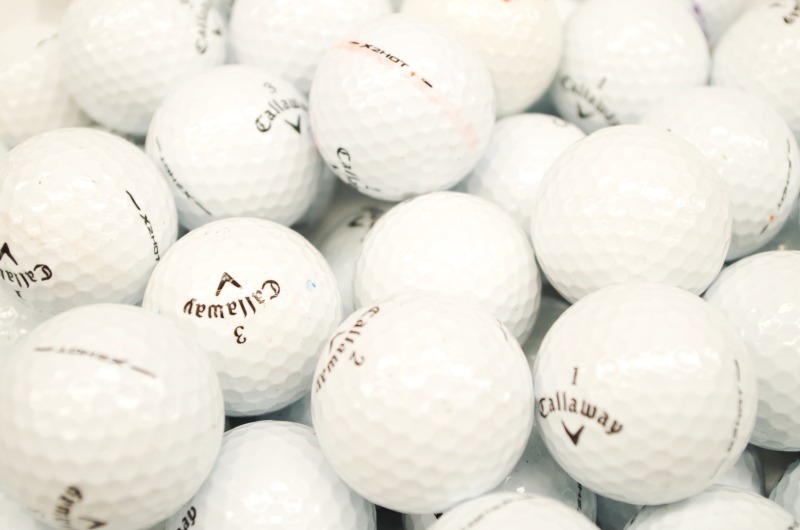 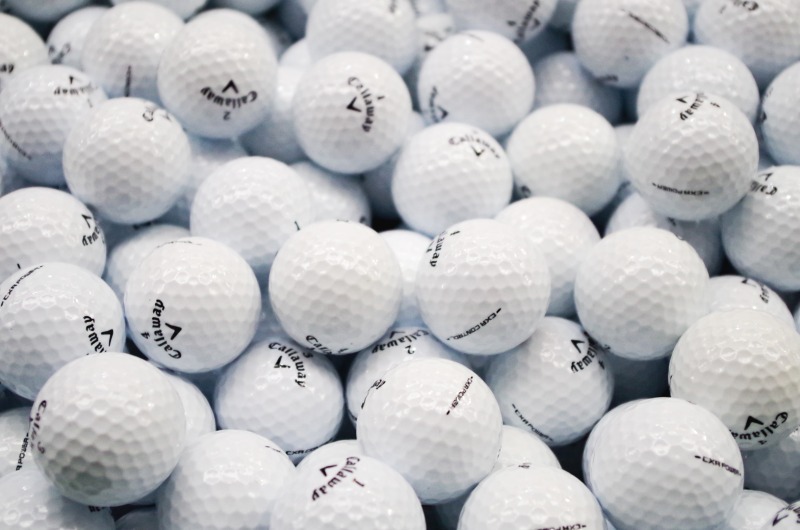 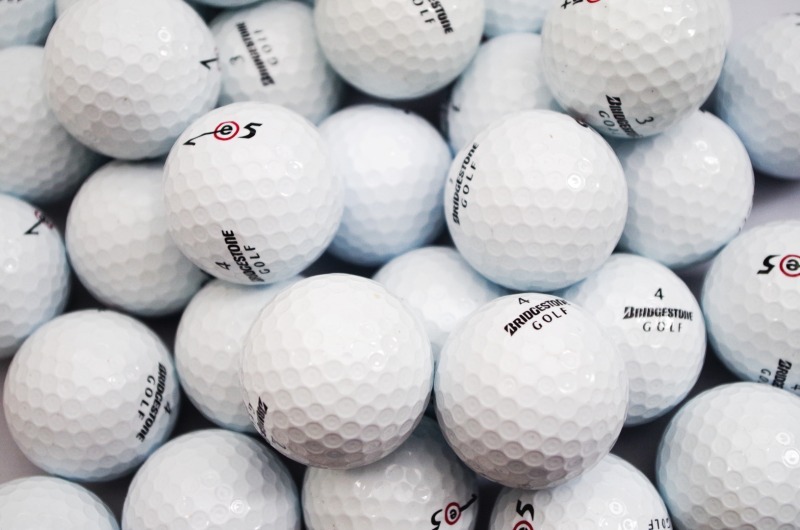 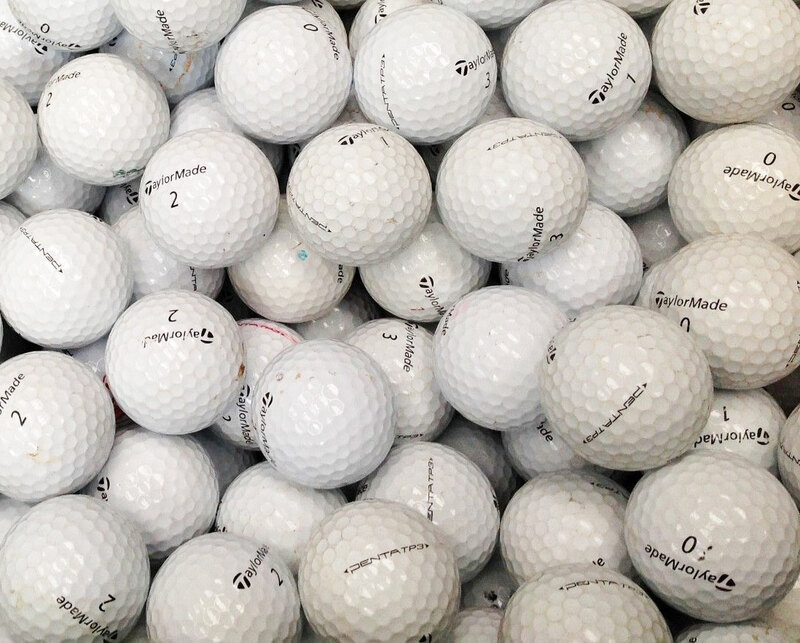 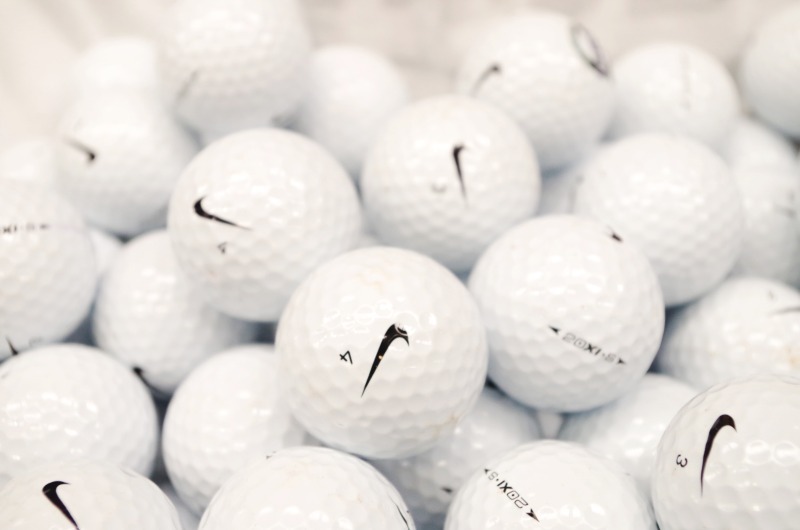 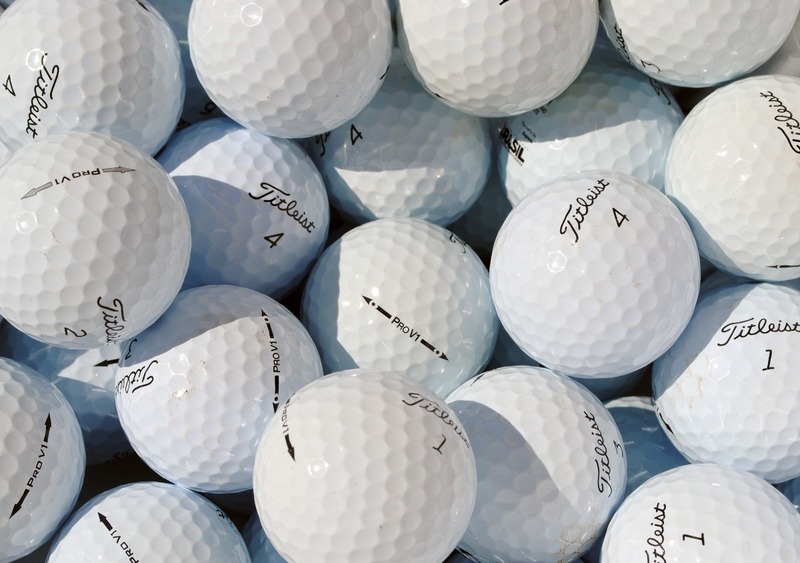 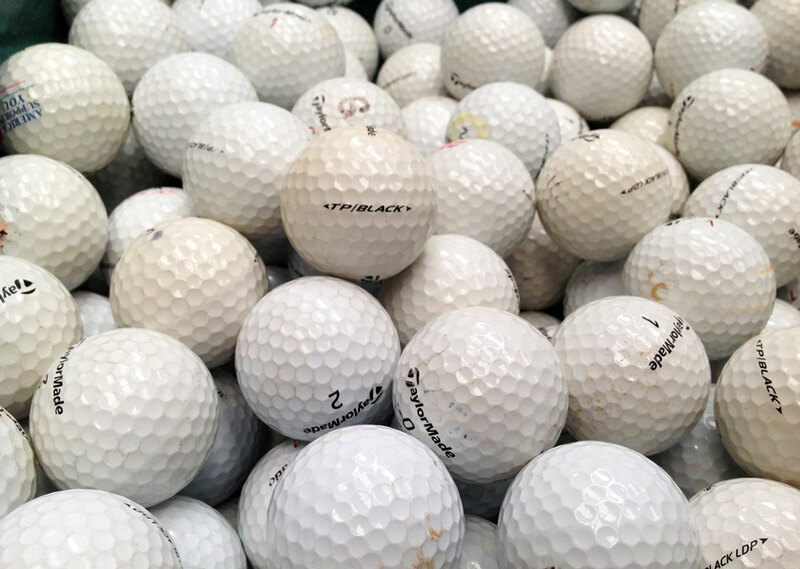 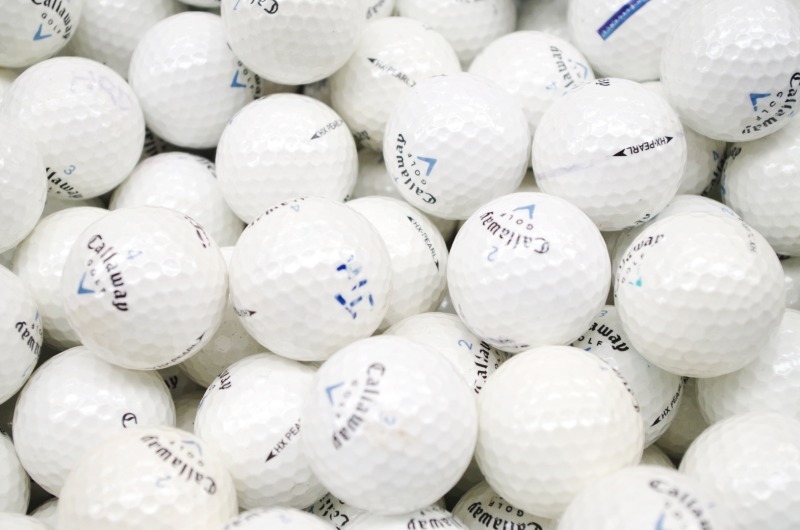 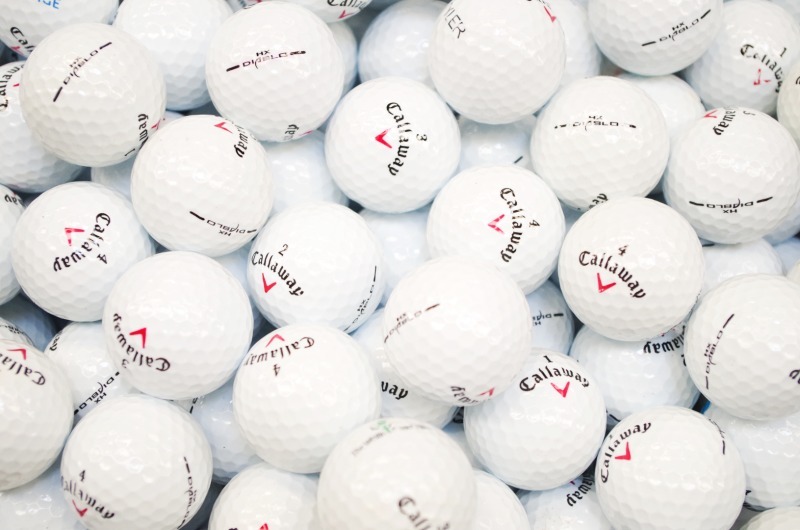 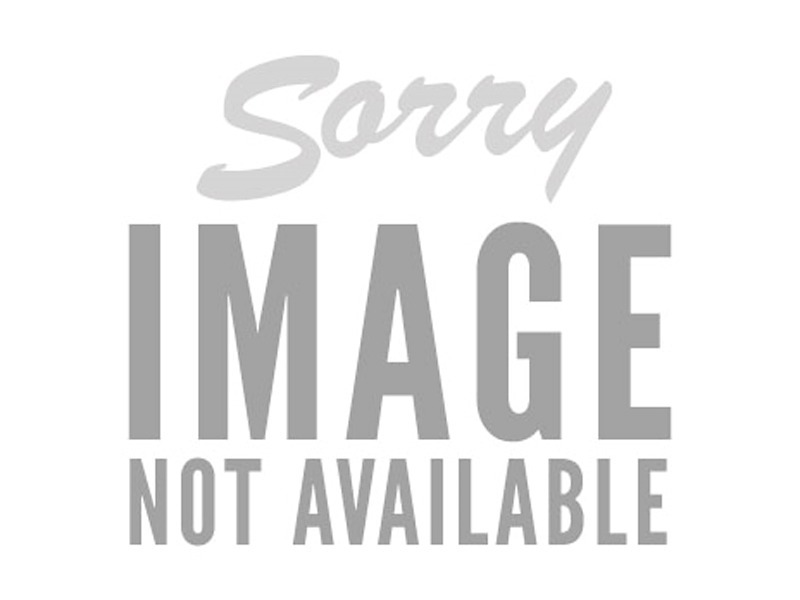 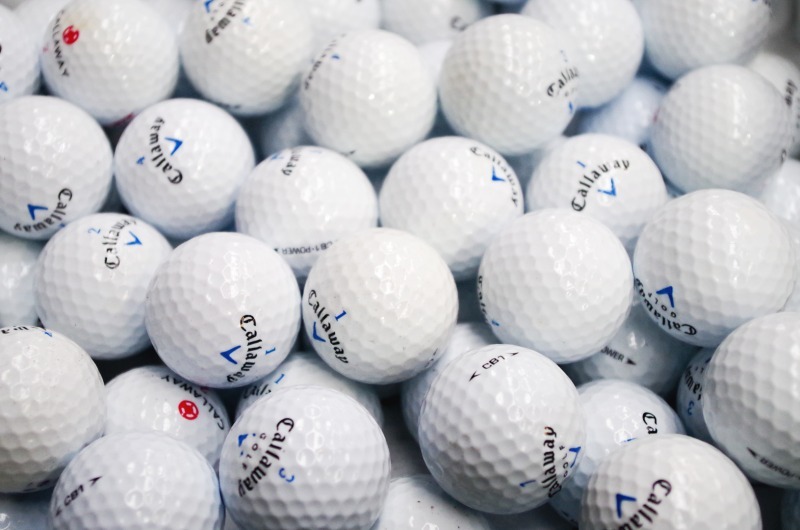 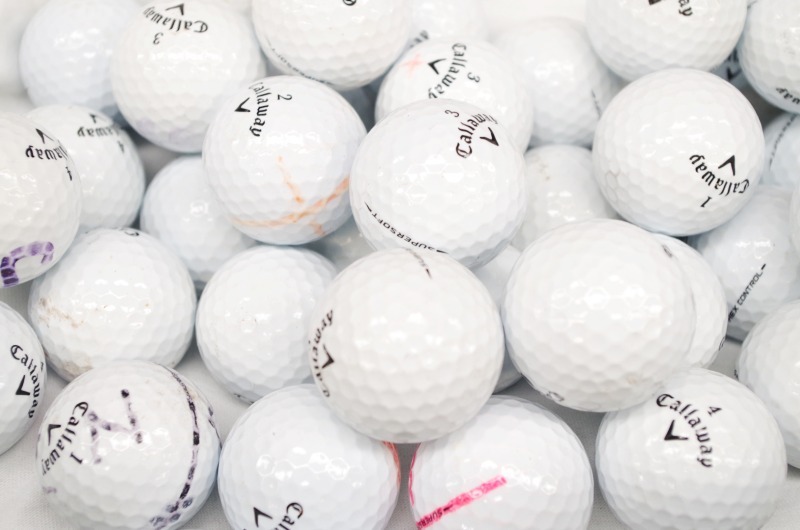 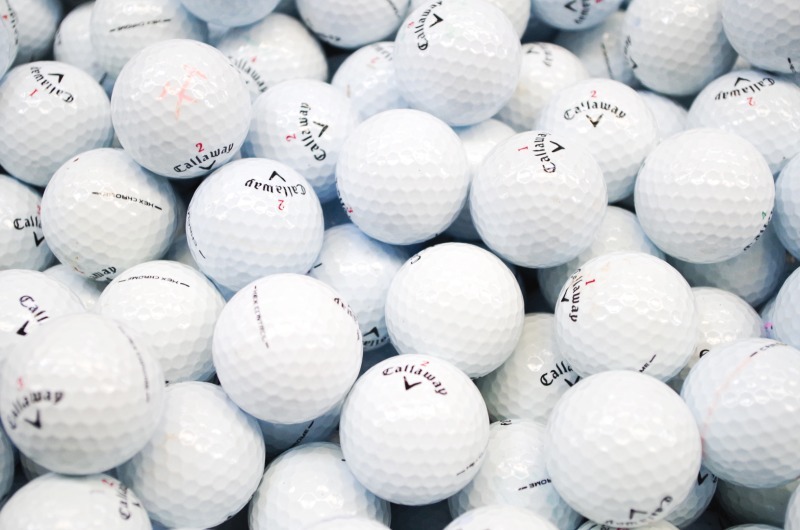 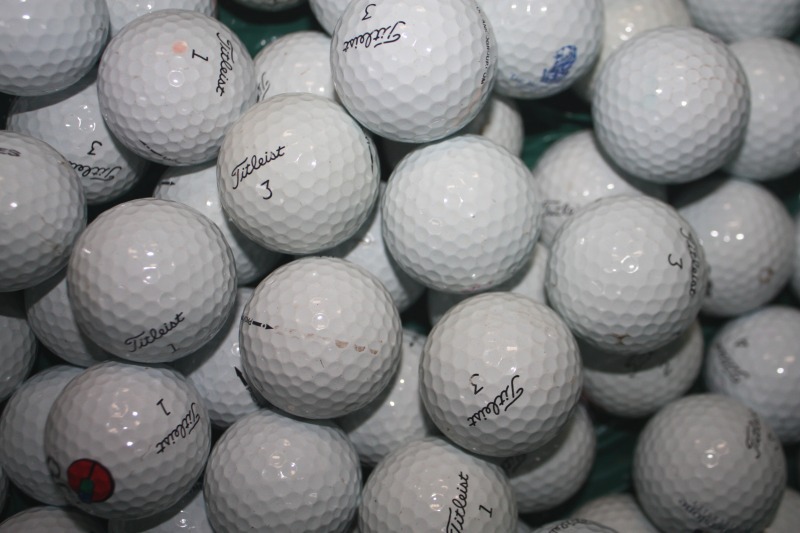 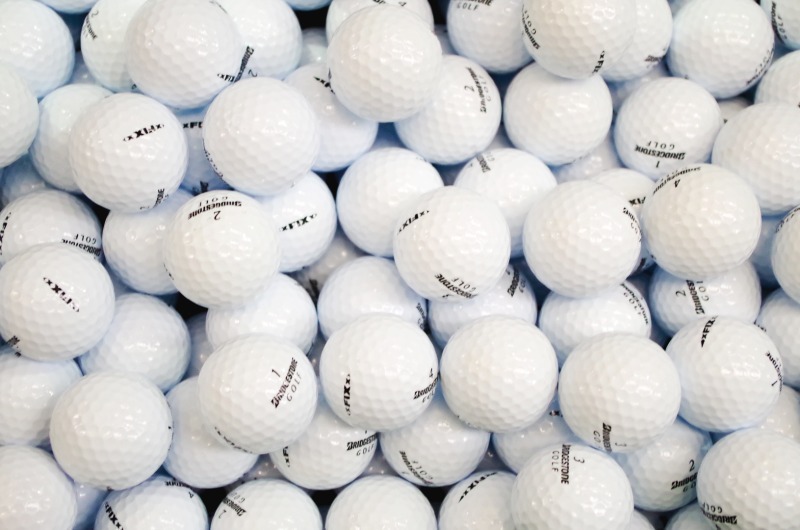 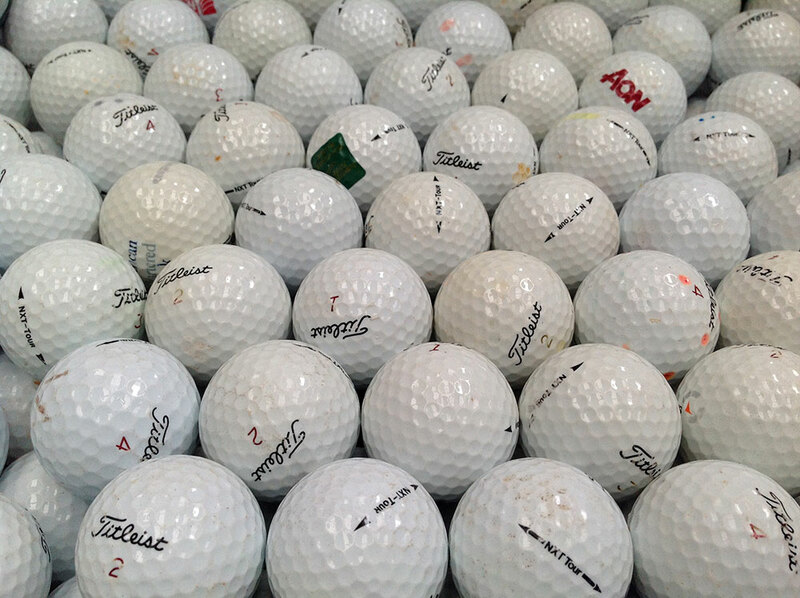 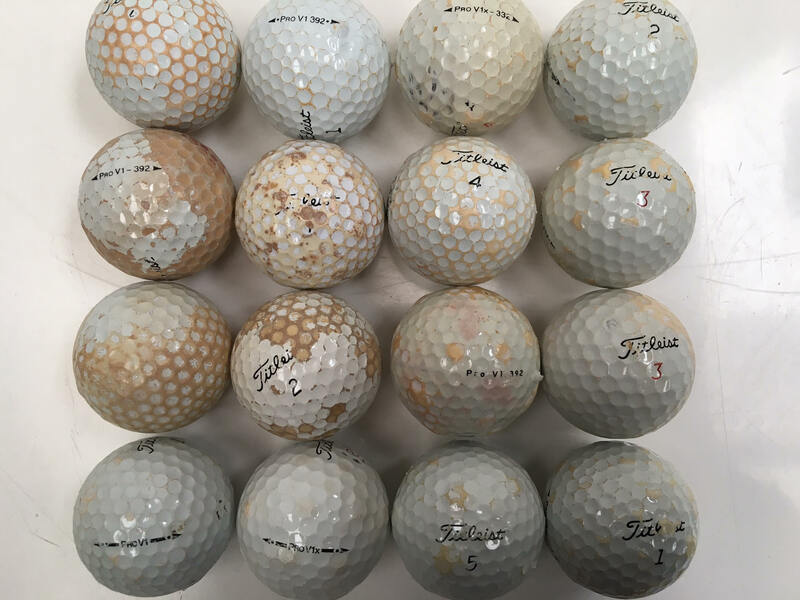 WHY BUY USED PREMIUM GOLF BALLS? 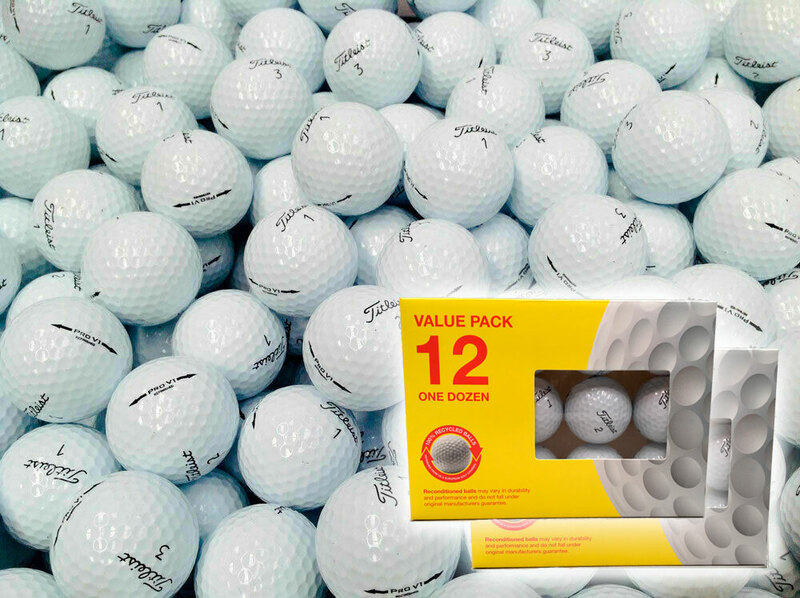 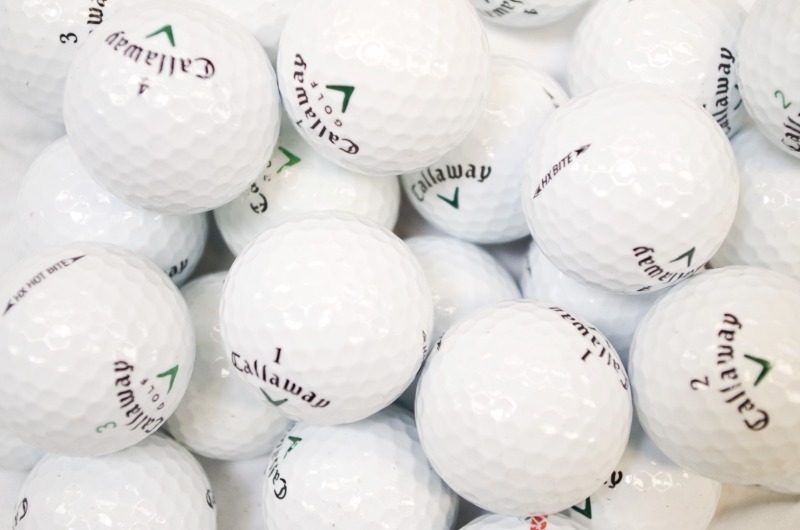 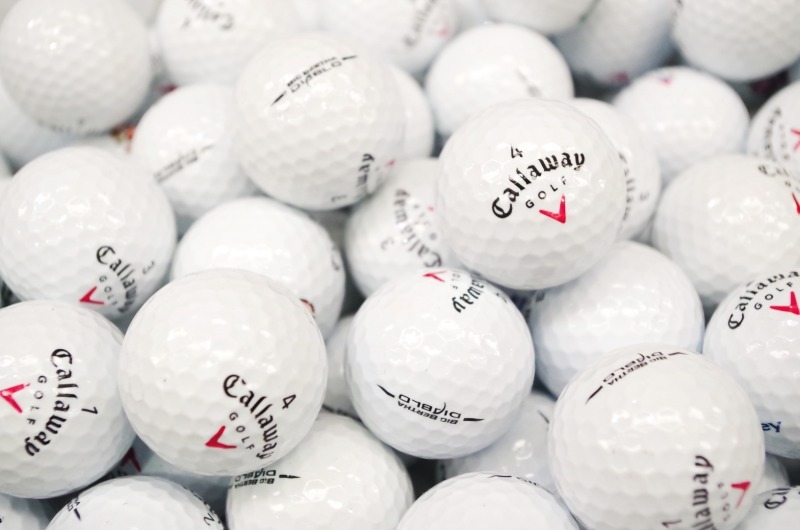 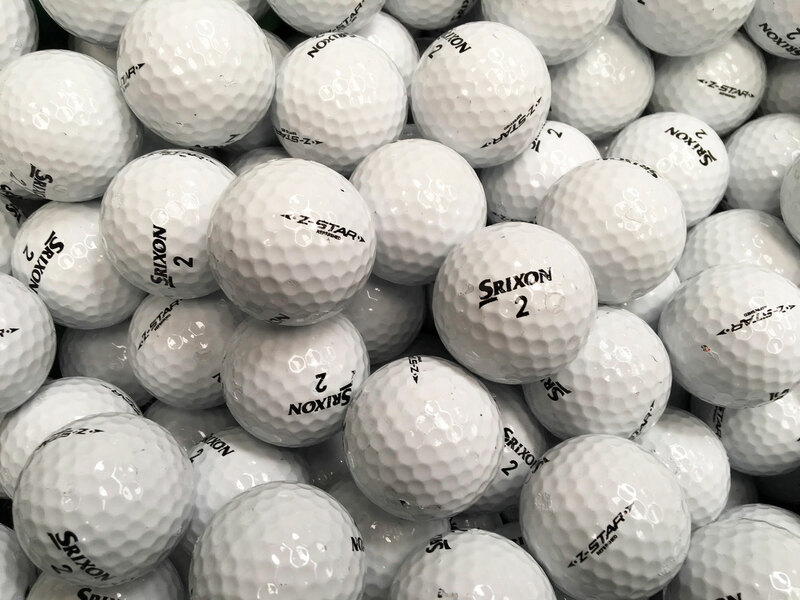 Our premium golf balls come only at a fraction of the price of their new counterparts and offer fantastic value for money, yet you will be pleased by their quality and condition. 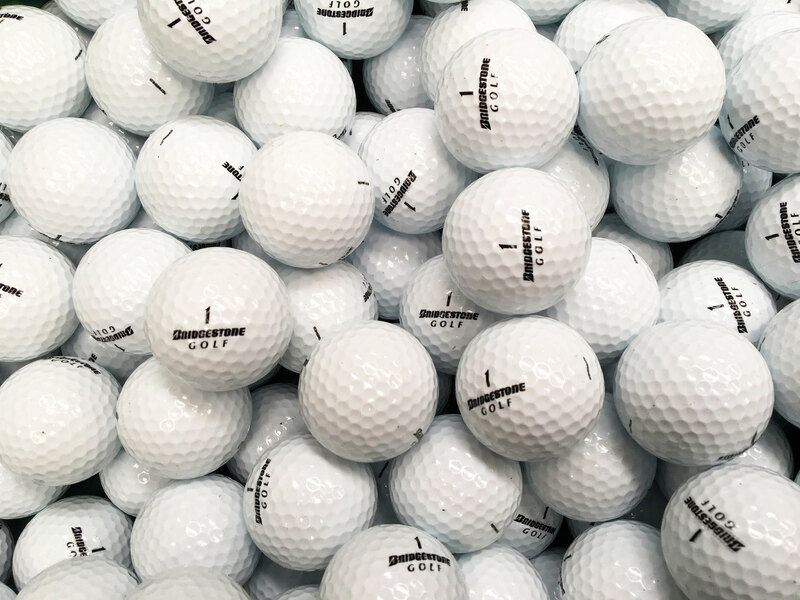 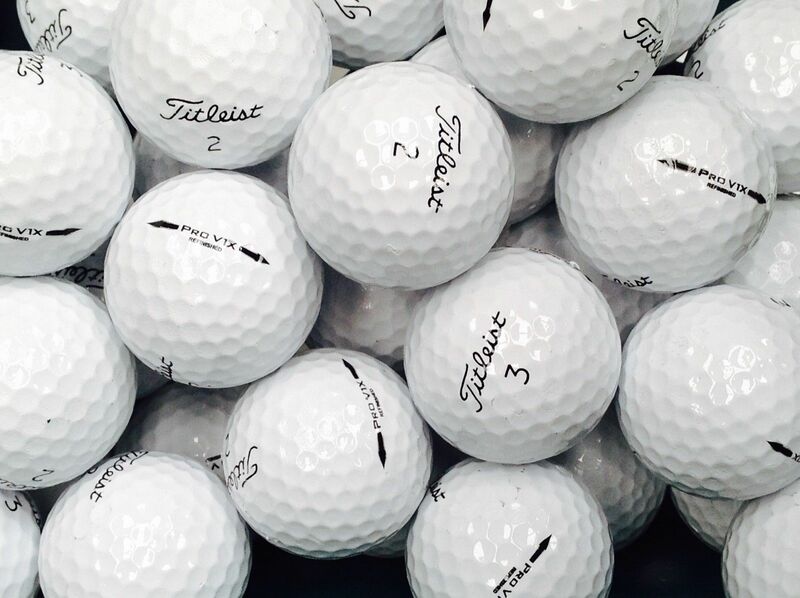 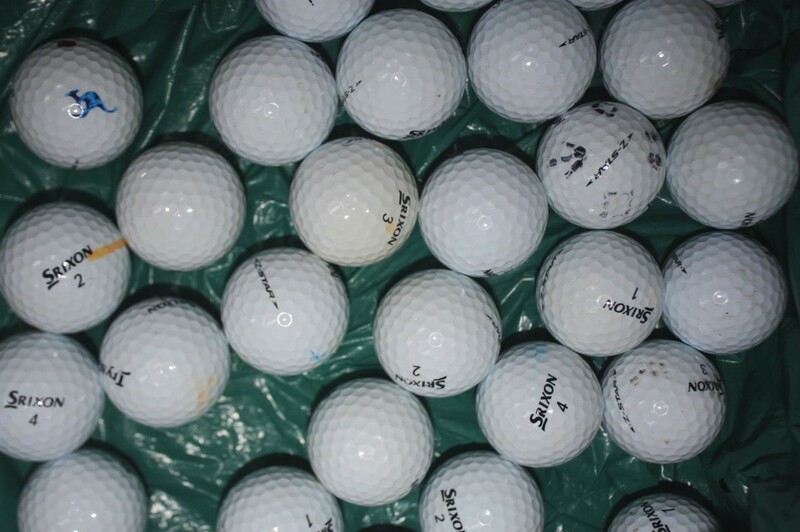 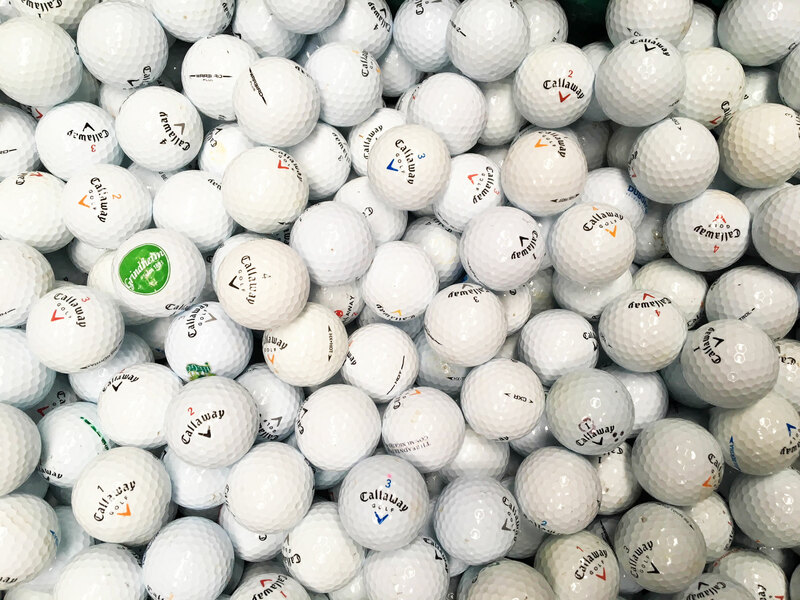 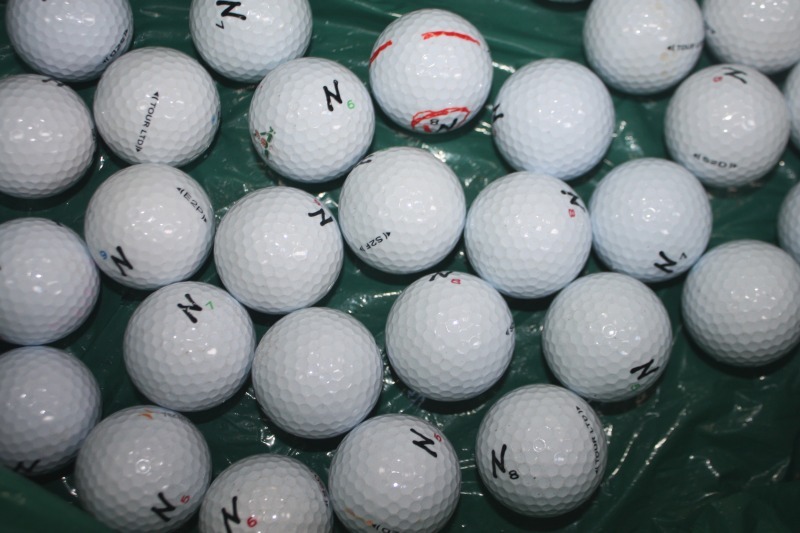 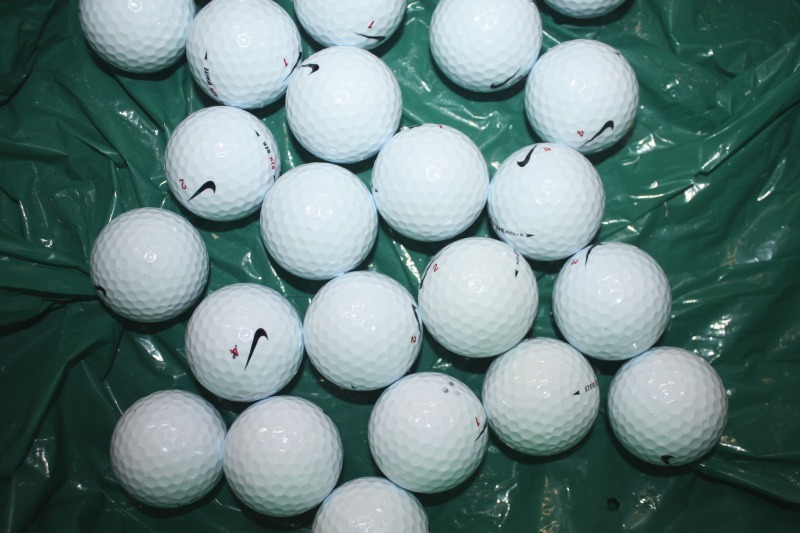 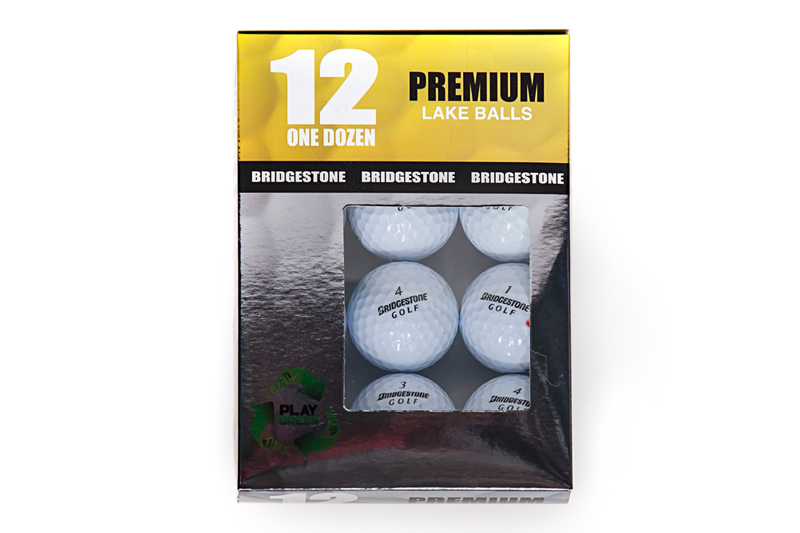 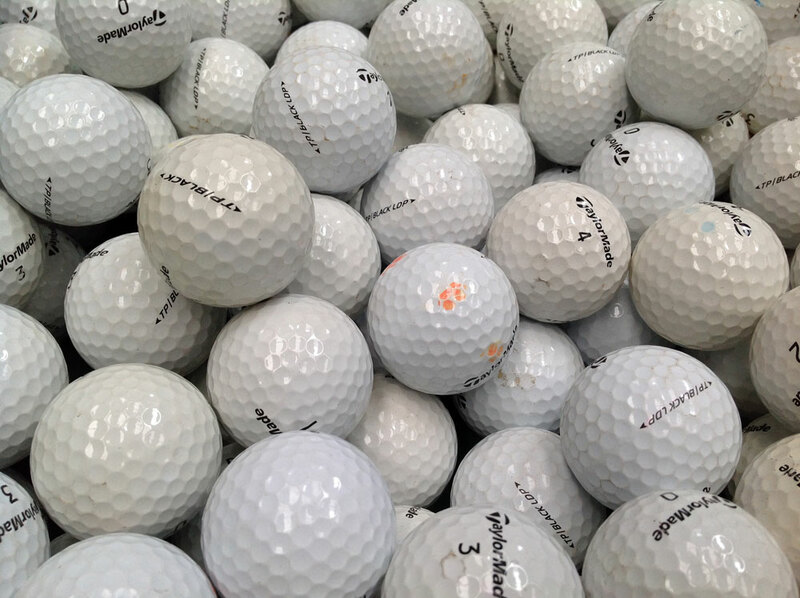 Our premium balls were professionally recovered at UK golf courses and some are virtually new and have seen very little use "I have had some fantastic bargains over the years from [Lake Golf Balls]. 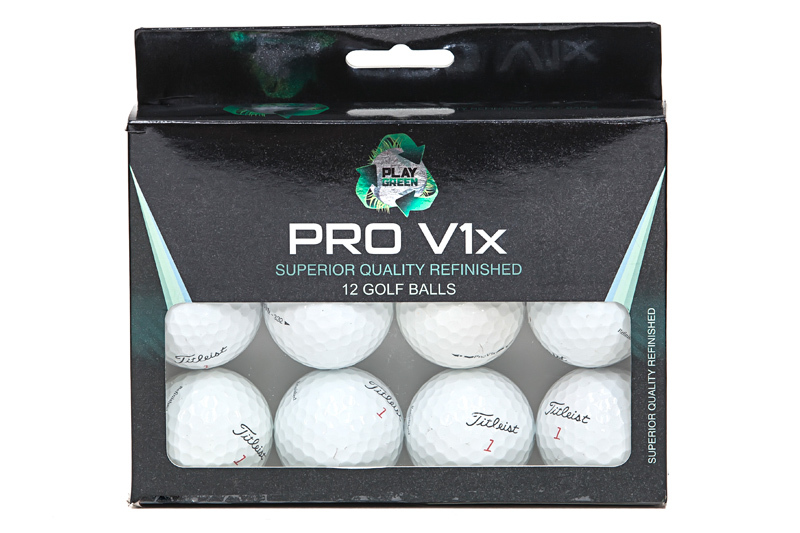 Only downside is that choice of grade is not always available.... what you see is what you get but otherwise perfect service"